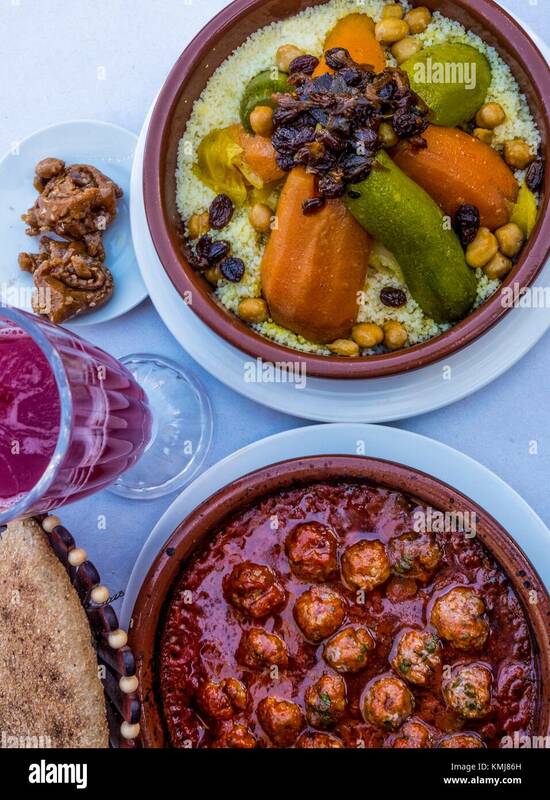 Morocco, Food, 'Kesra' bread, Pomegranate juice. 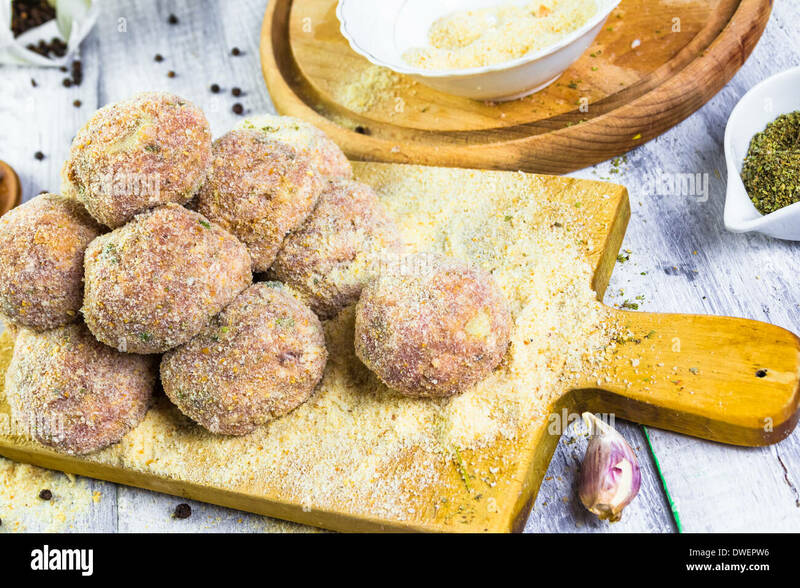 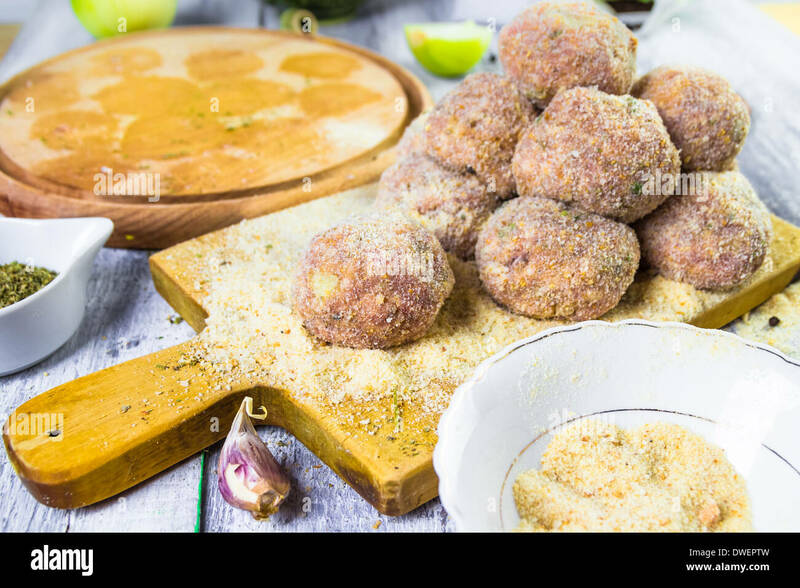 'Chebakia' sweet honney cake, 'Kefta tagine' (minced meat balls tagine) and 'Couscous'. 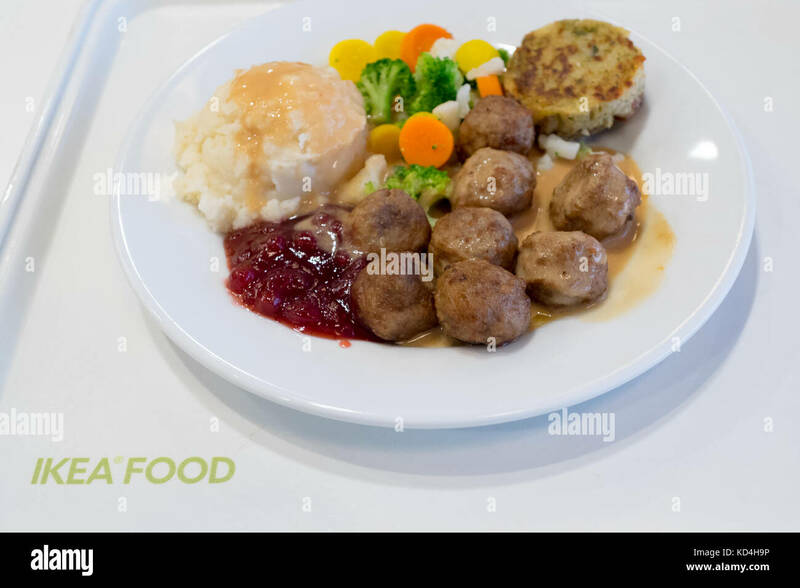 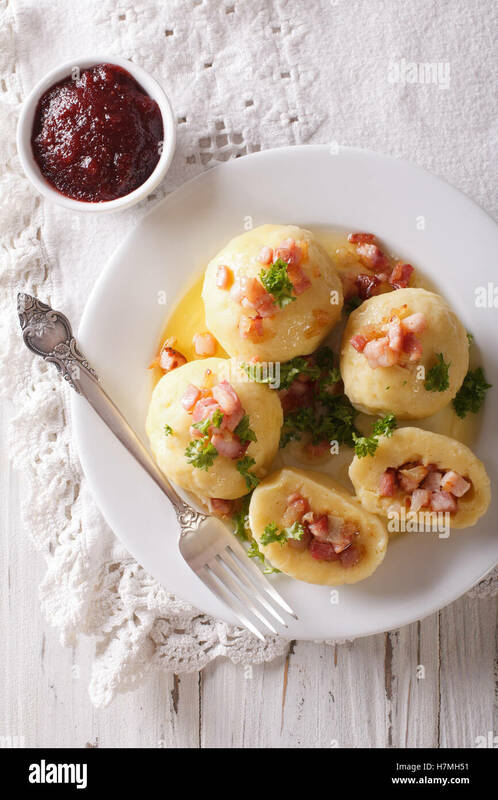 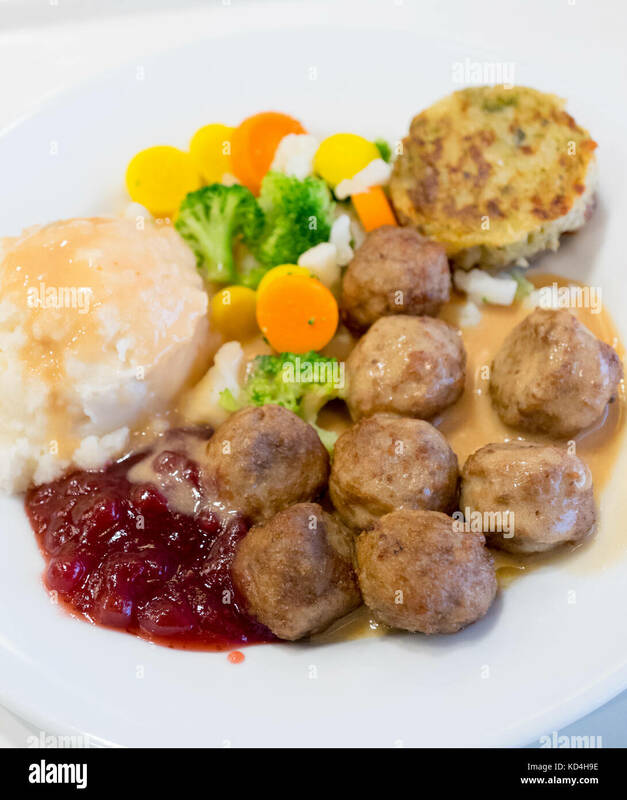 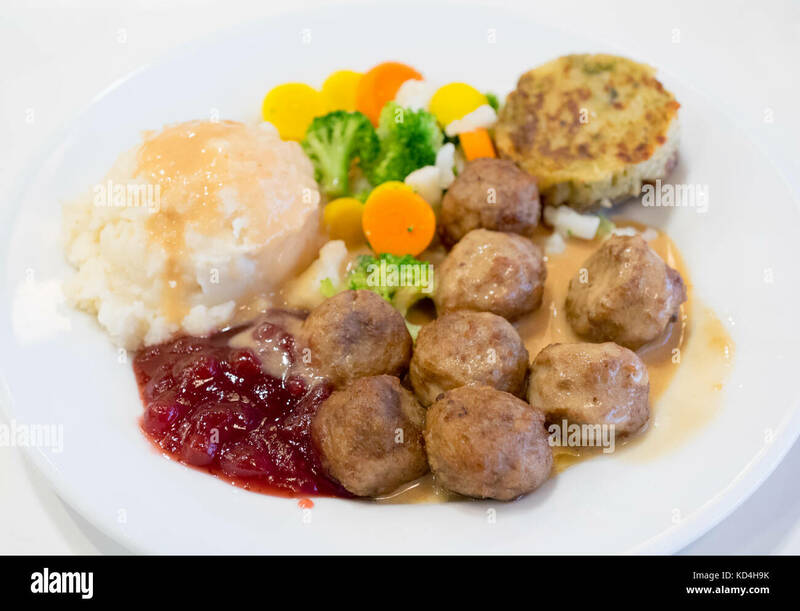 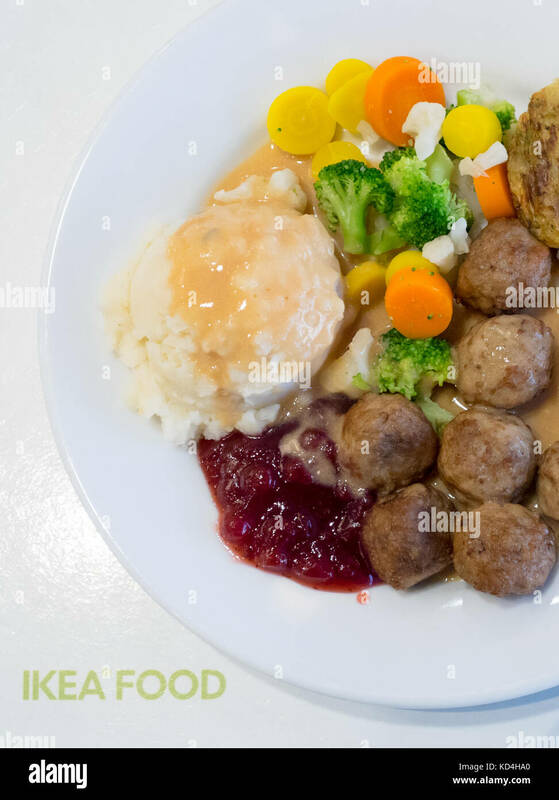 A plate of IKEA meatballs, mashed potatoes, cream gravy, lingonberry sauce, mixed vegetables and a potato-vegetable medallion (grönsakskaka). 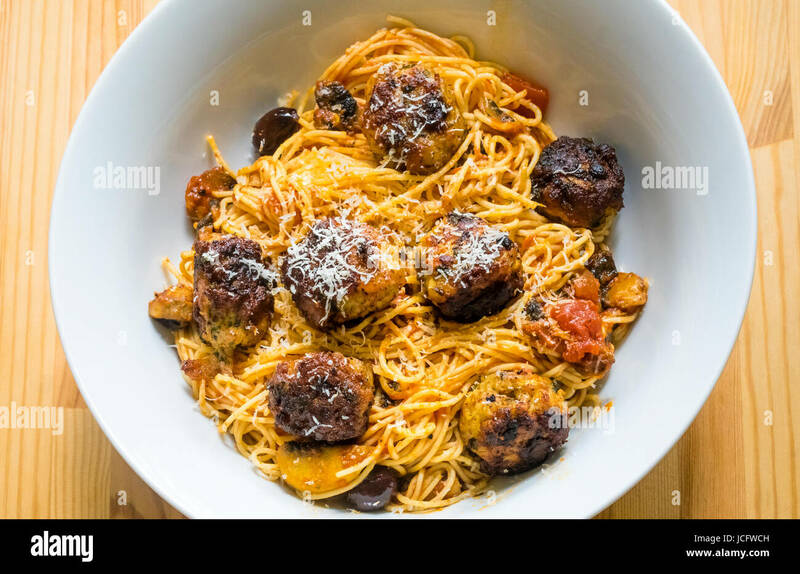 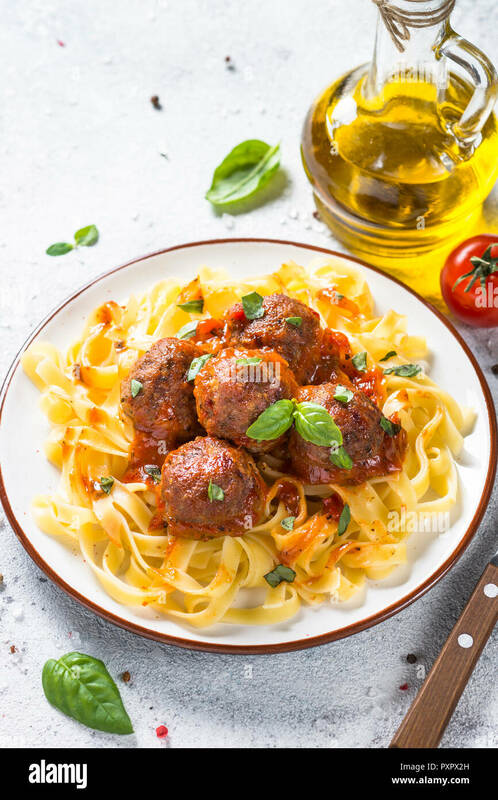 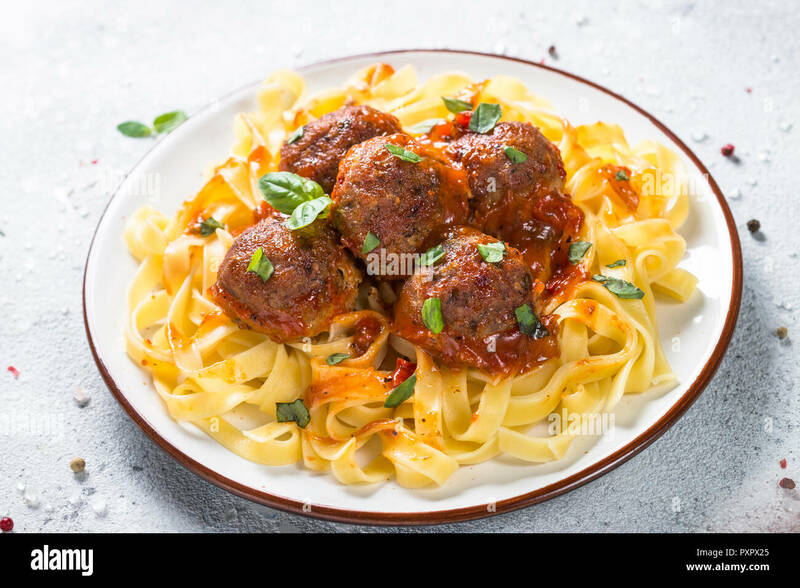 Meatballs in tomato sauce with pasta tagliatelle. 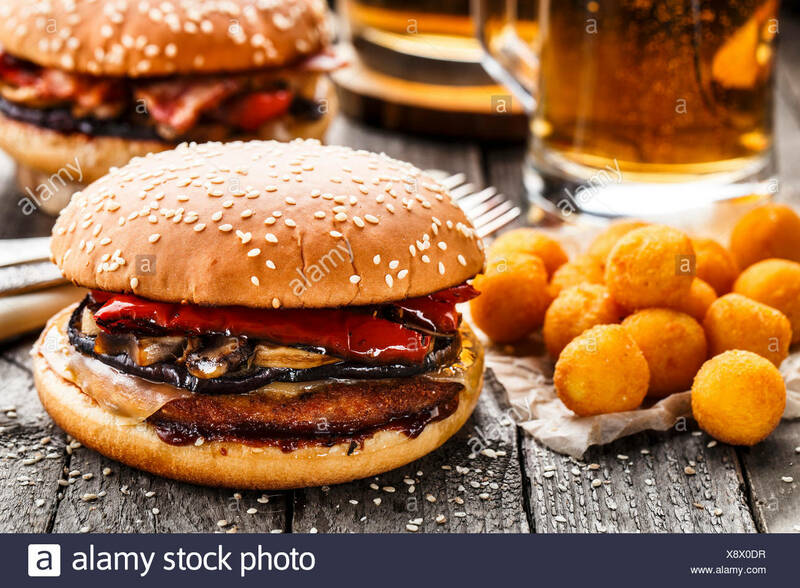 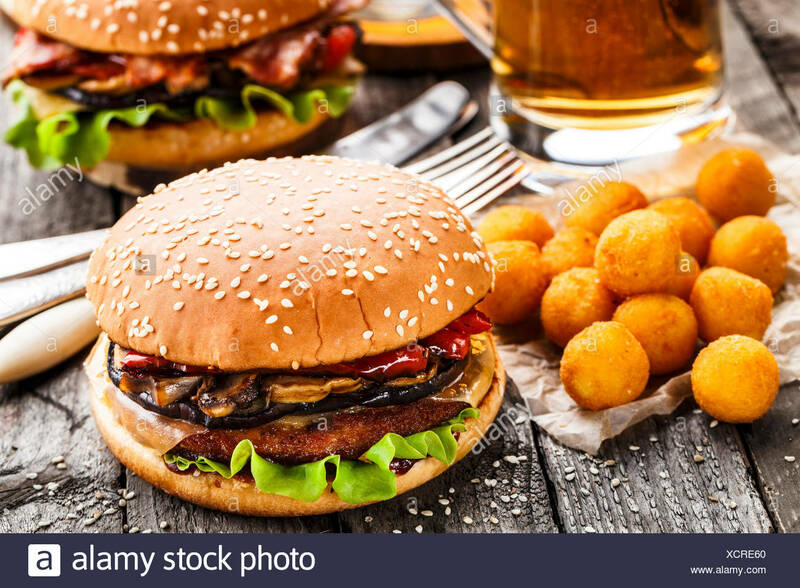 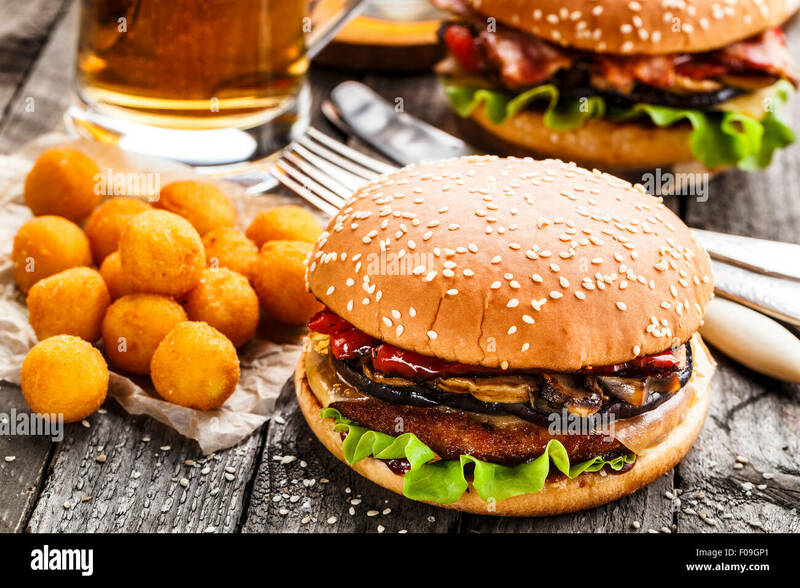 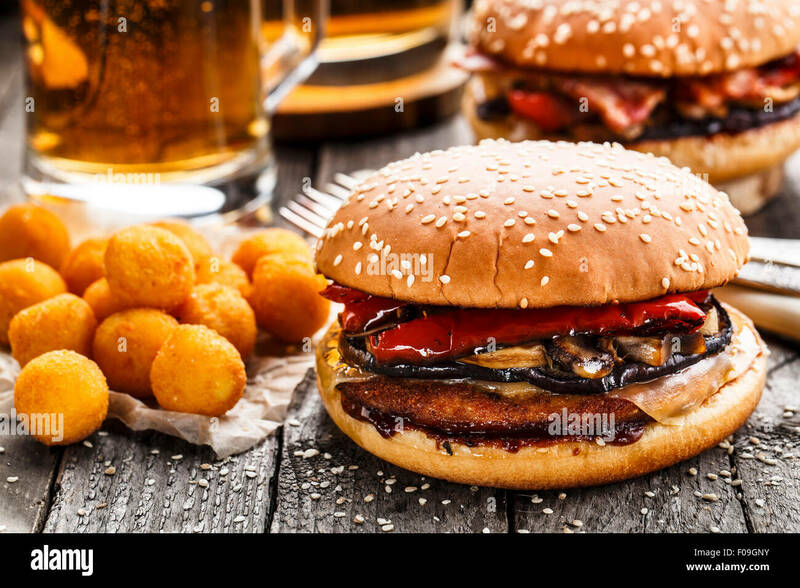 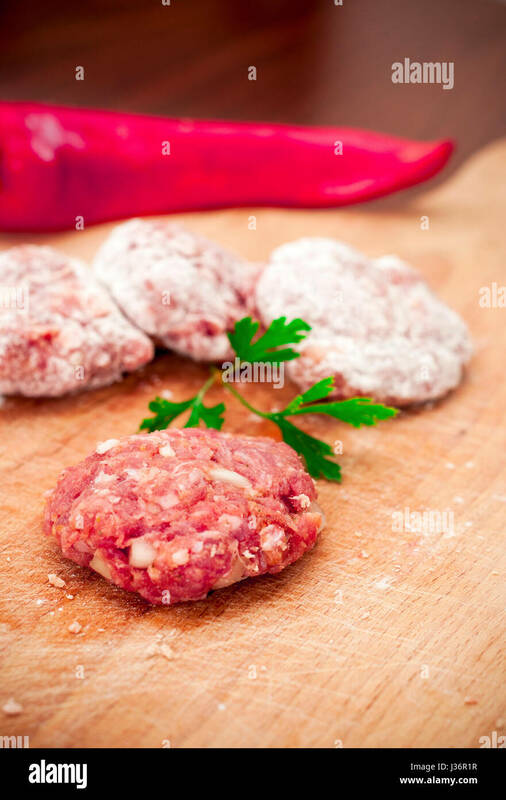 Hamburger preparation ingredients. 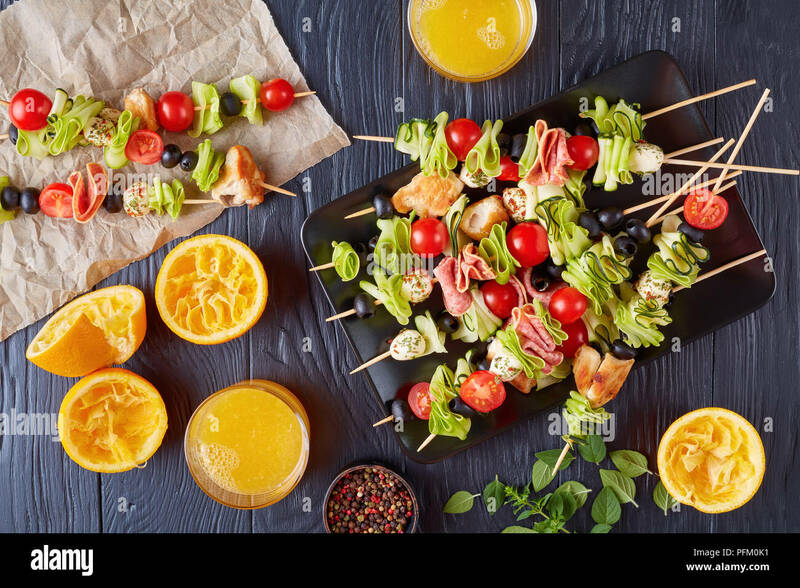 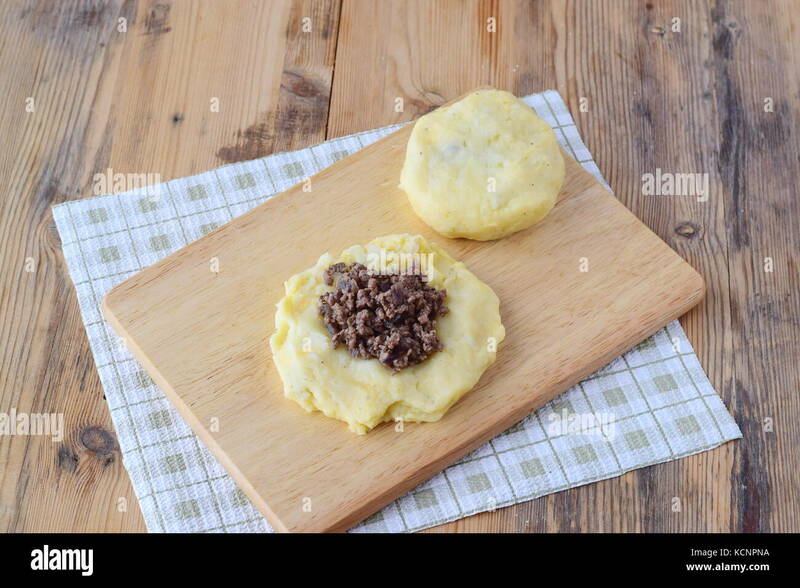 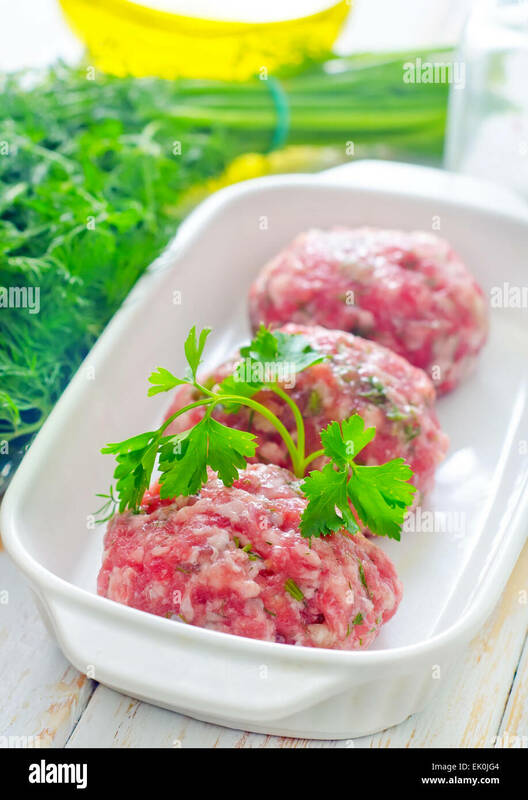 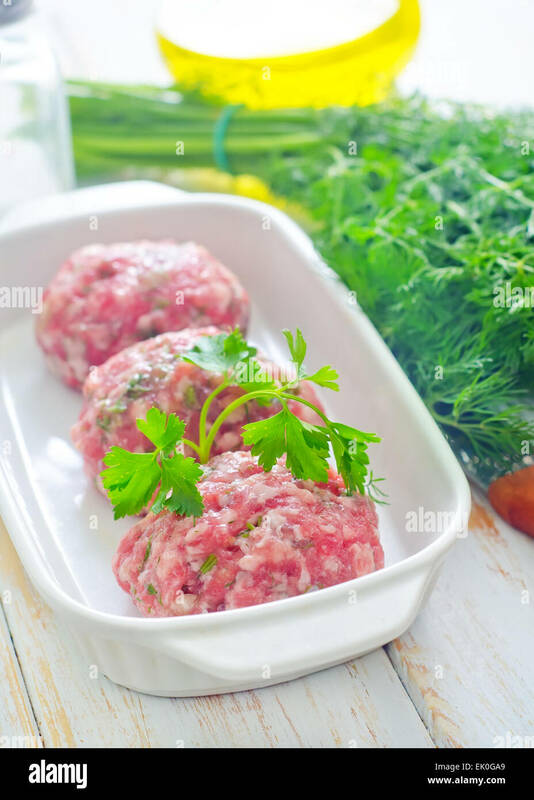 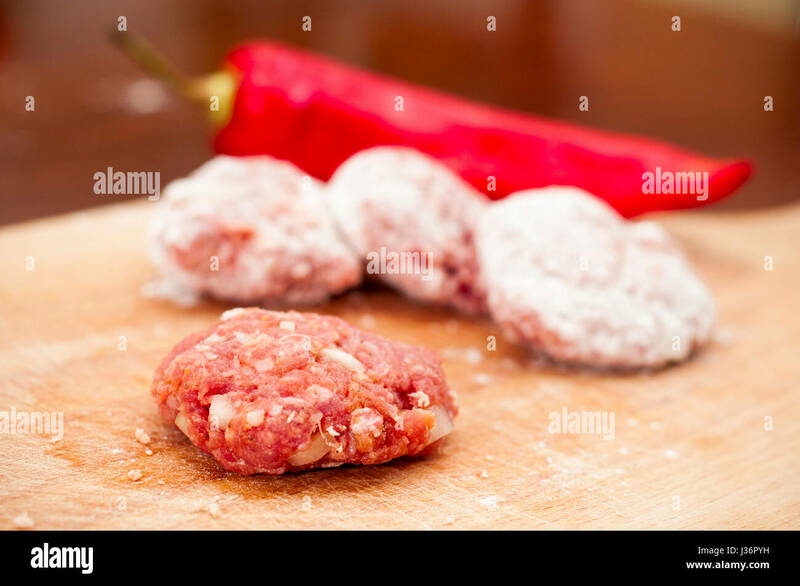 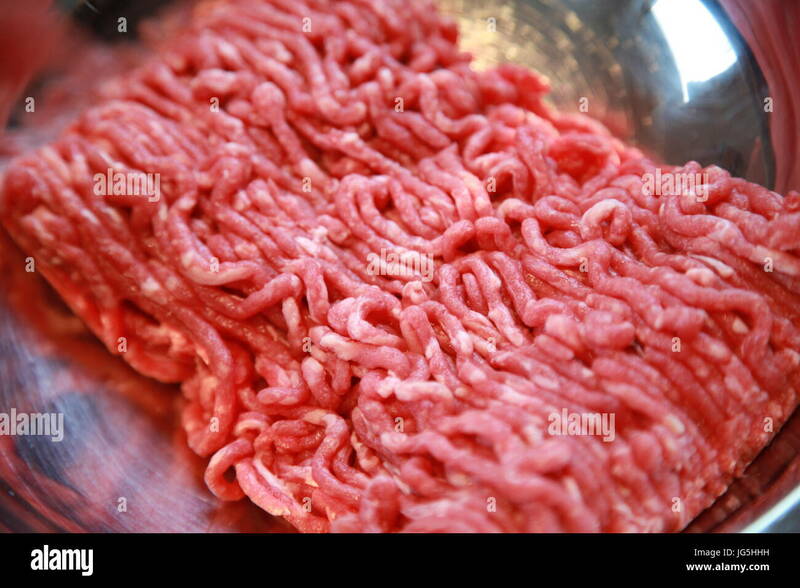 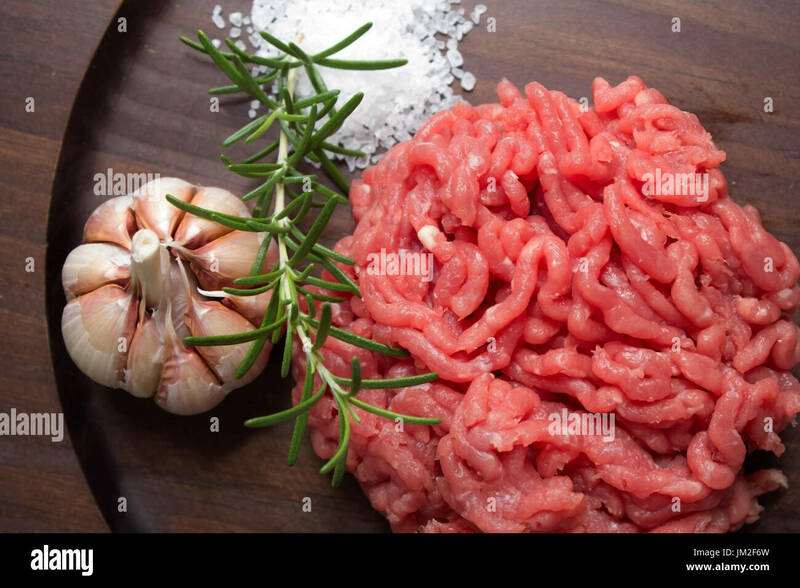 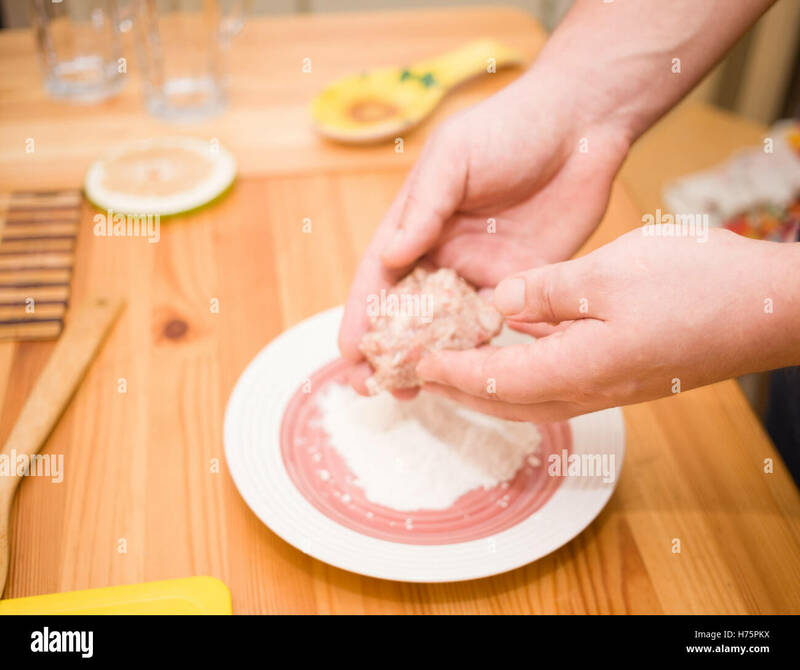 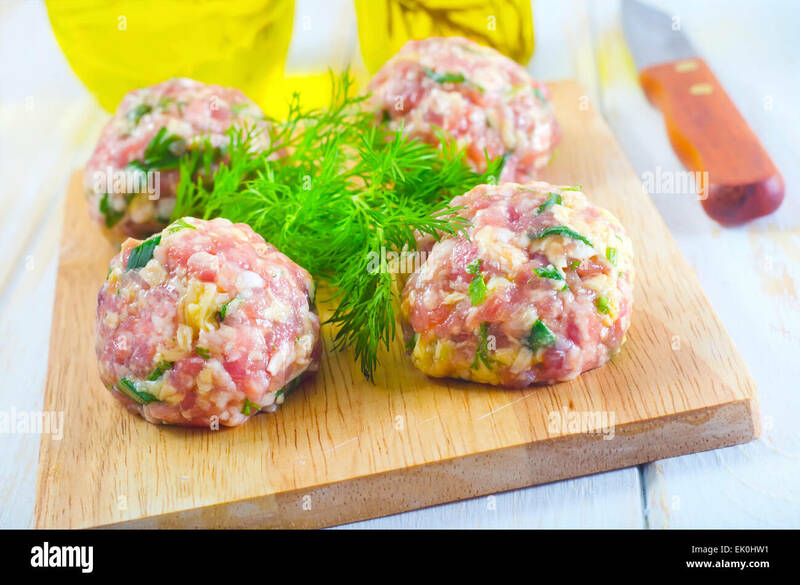 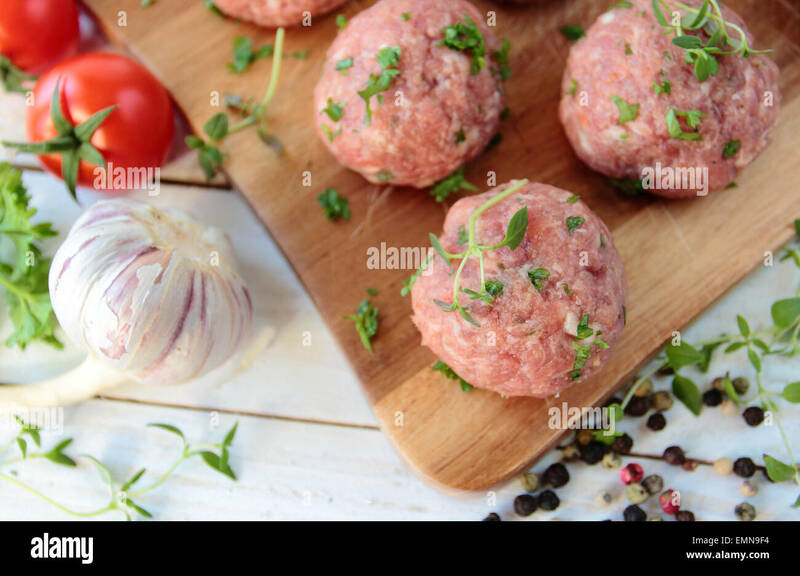 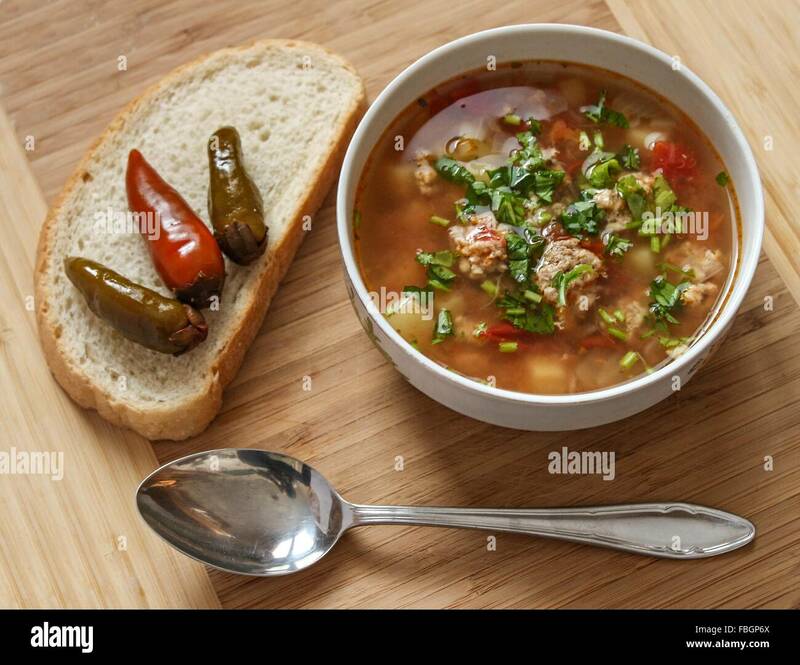 Raw minced meat with garlic and rosemay on wood background. 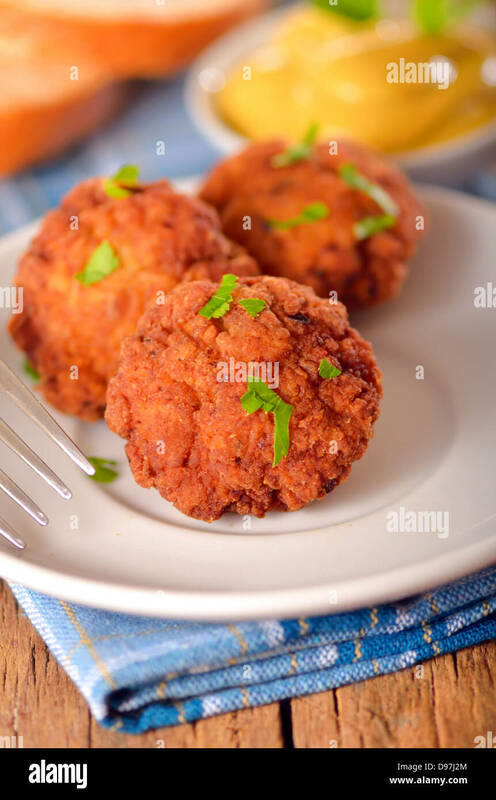 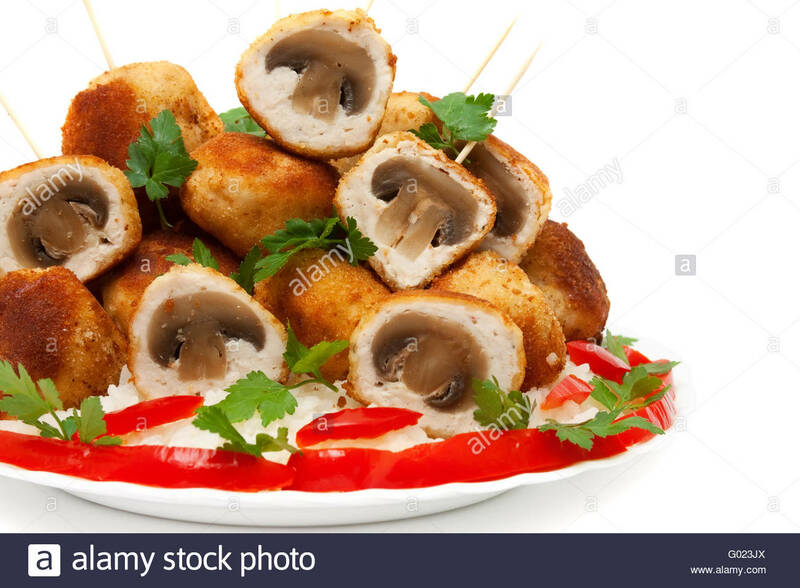 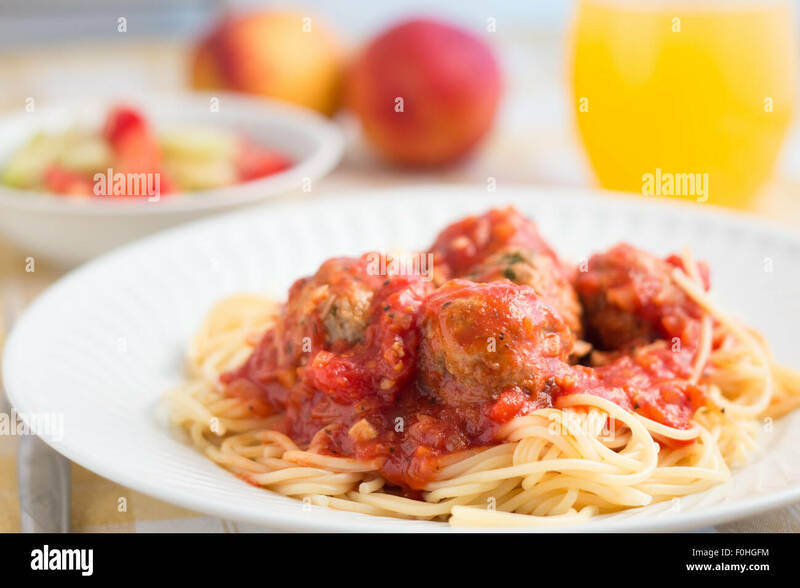 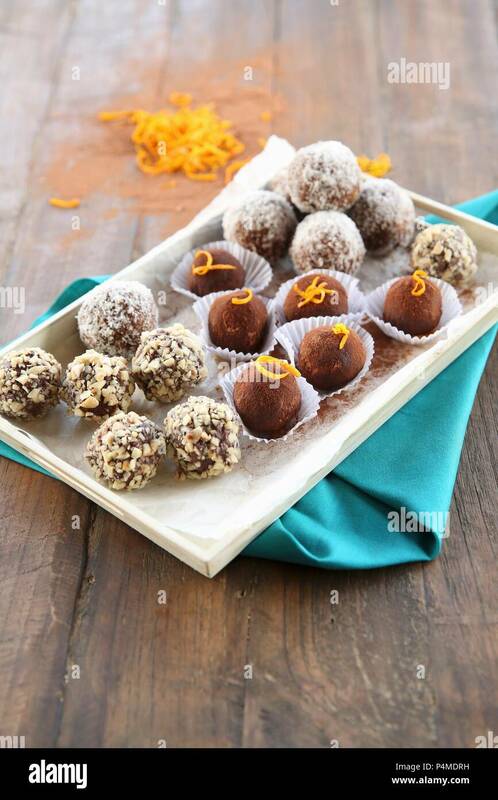 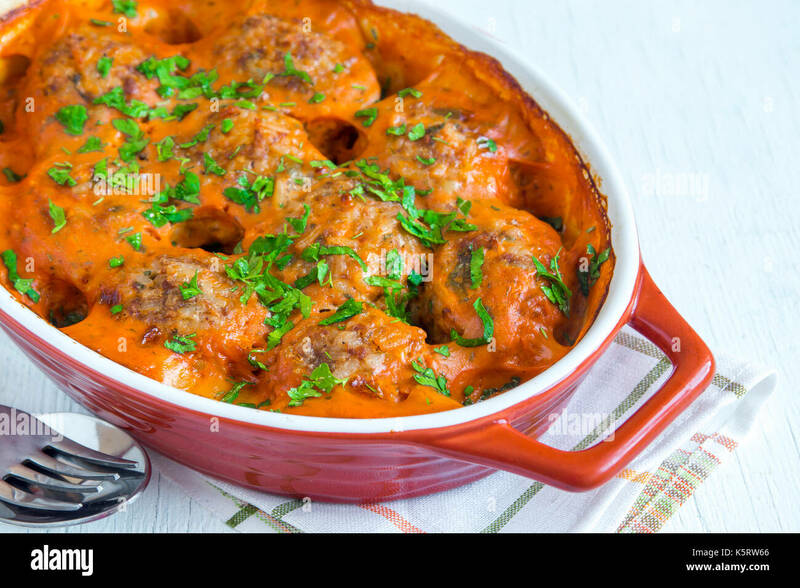 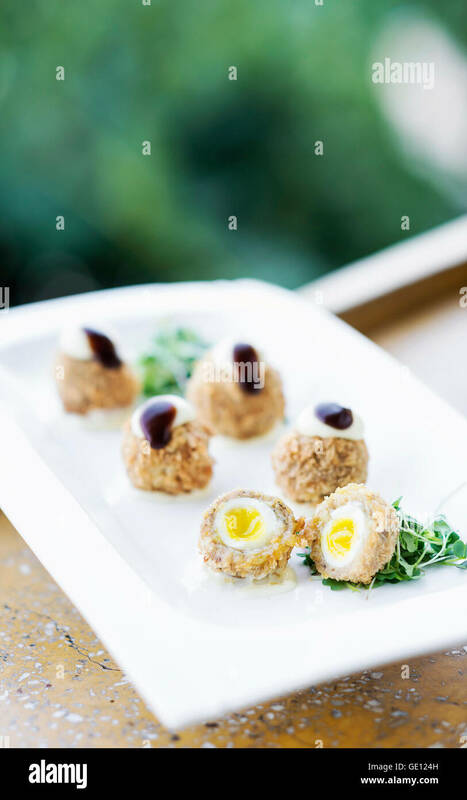 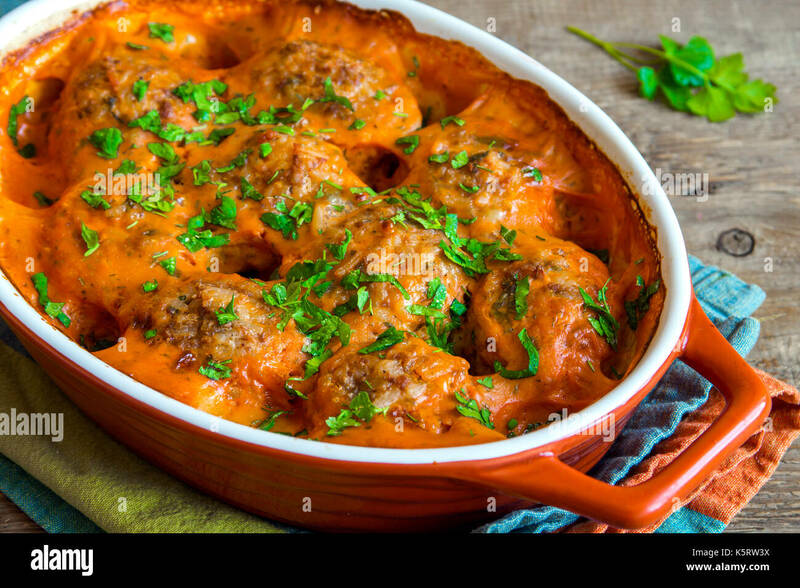 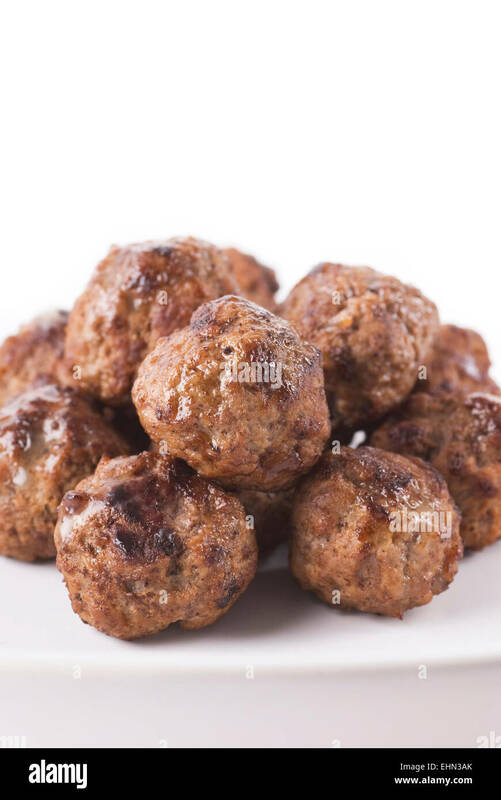 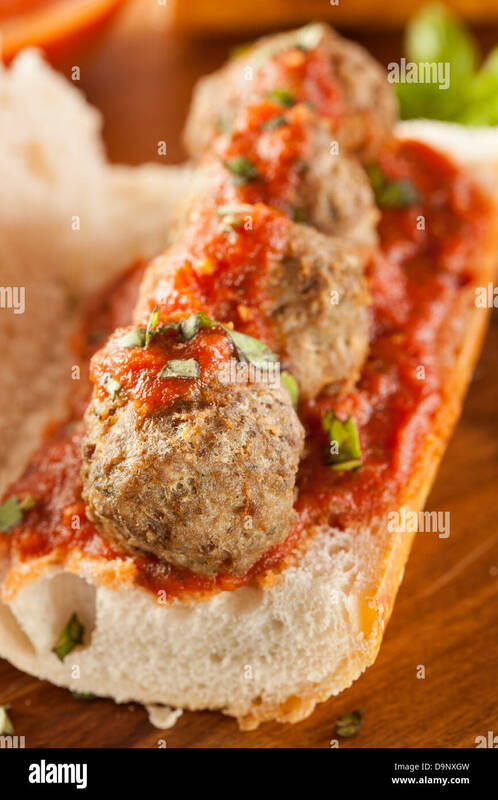 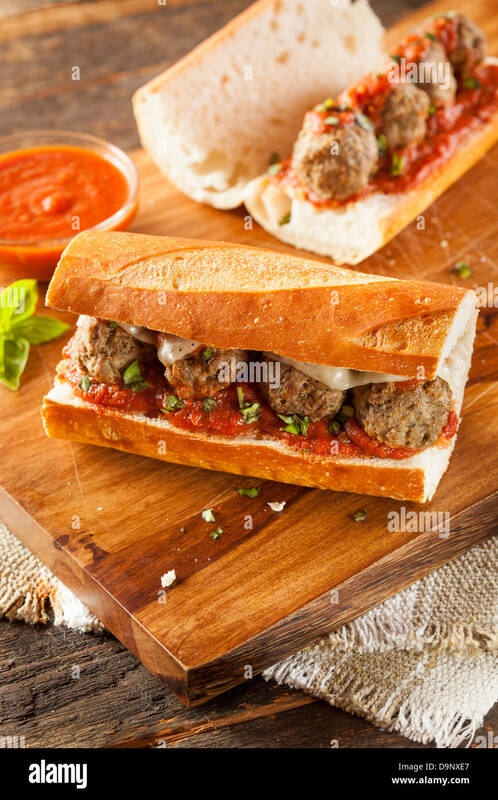 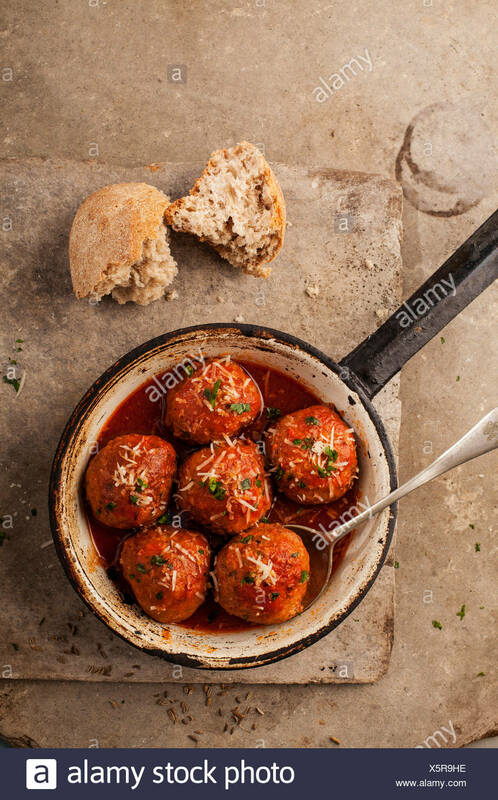 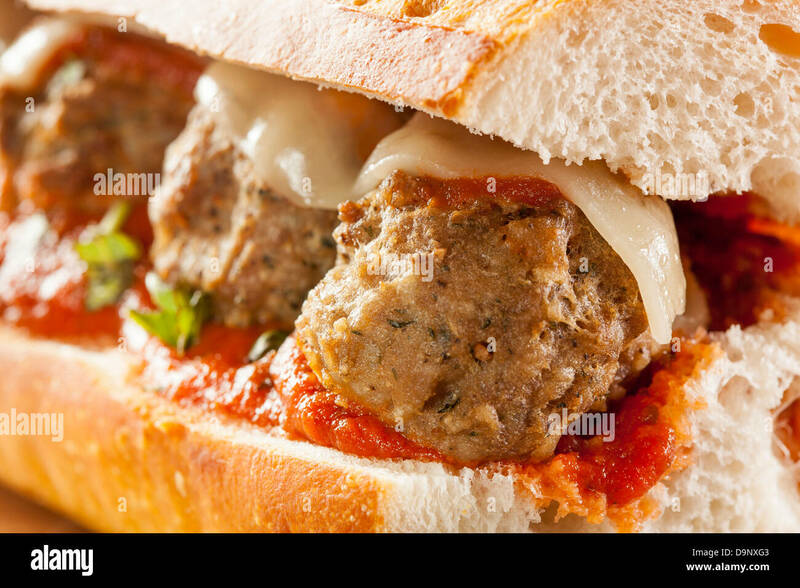 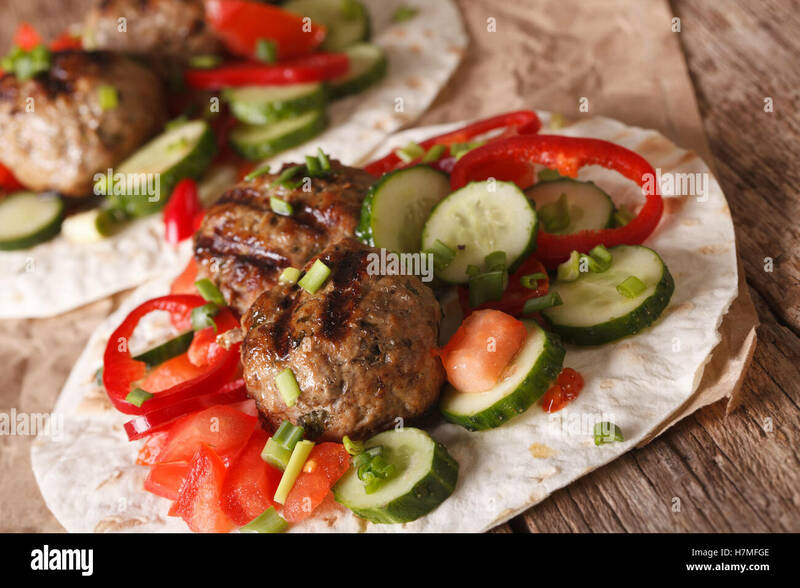 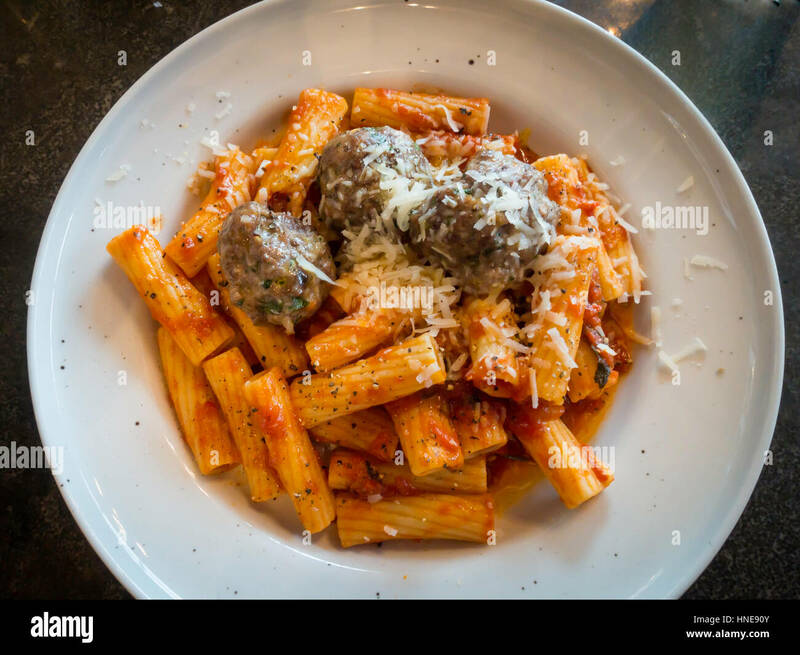 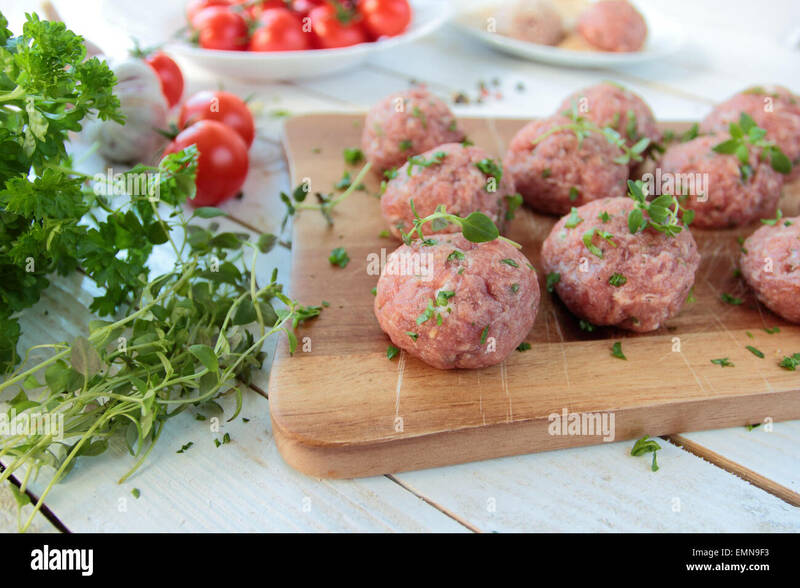 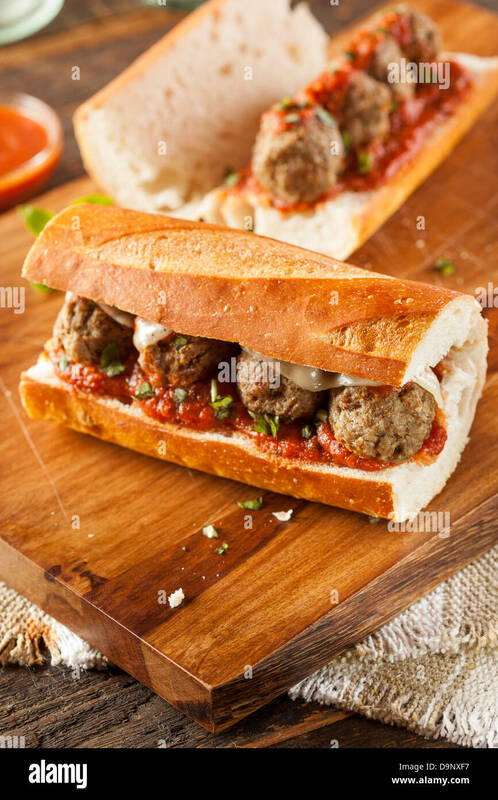 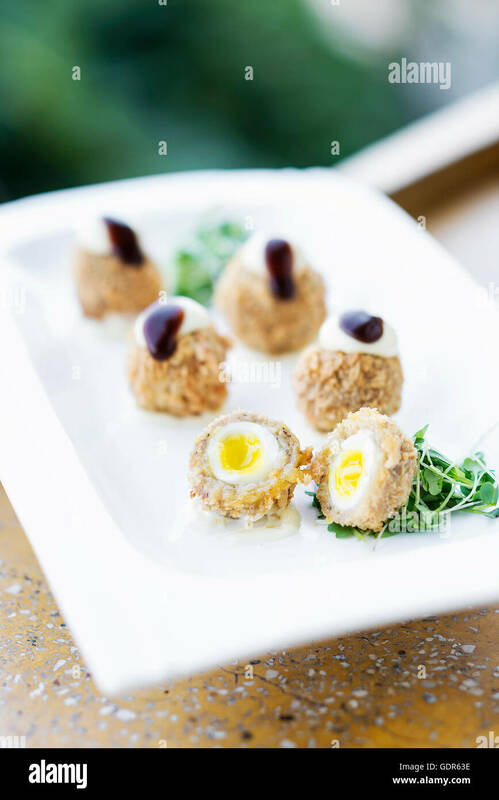 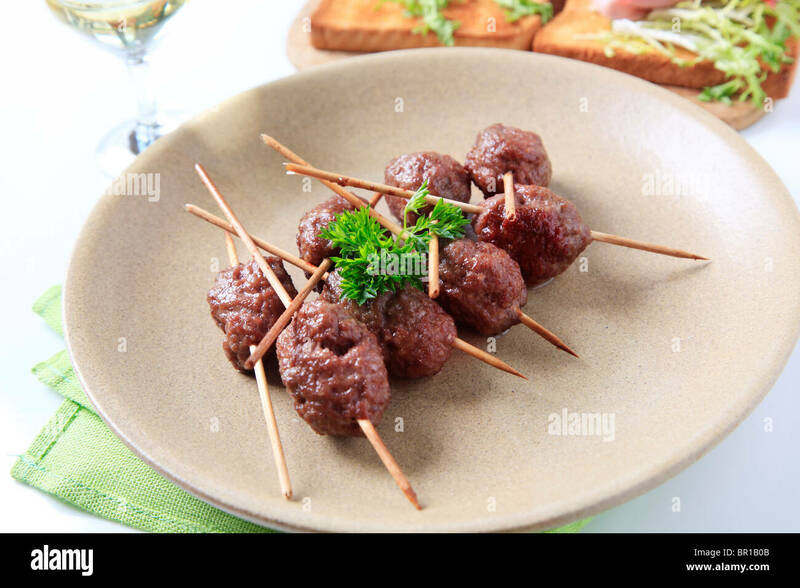 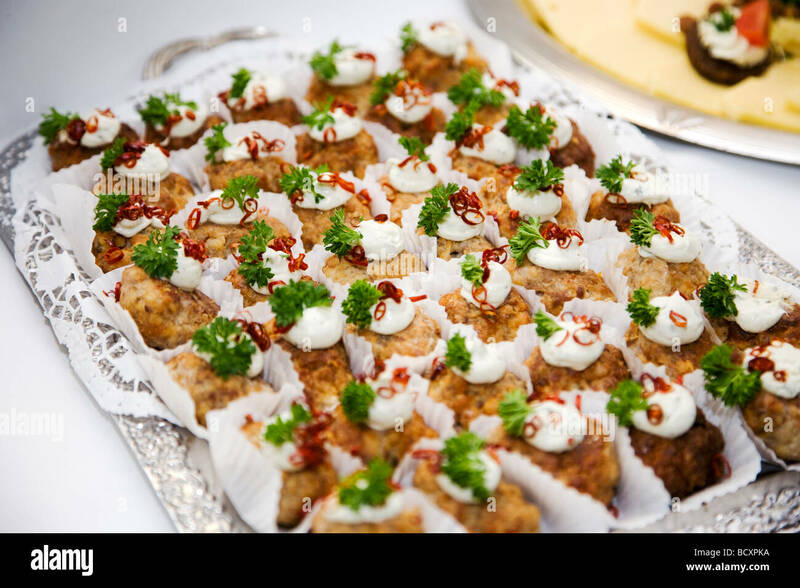 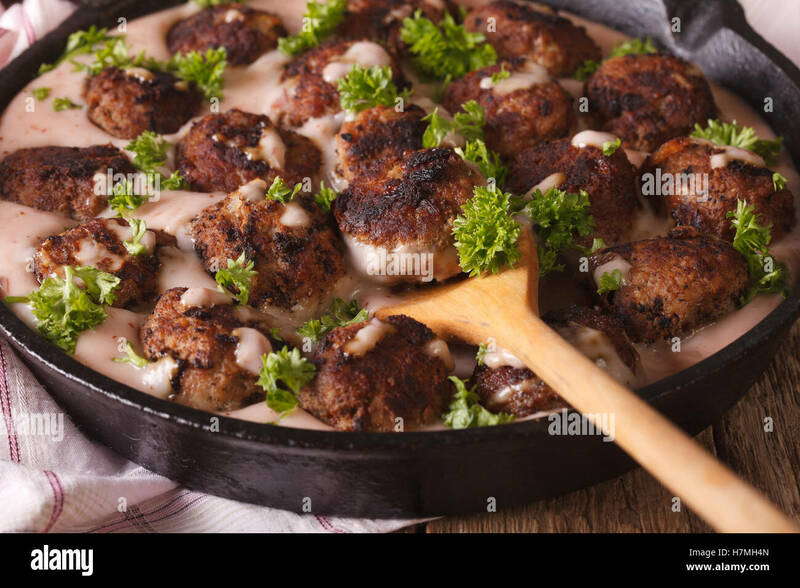 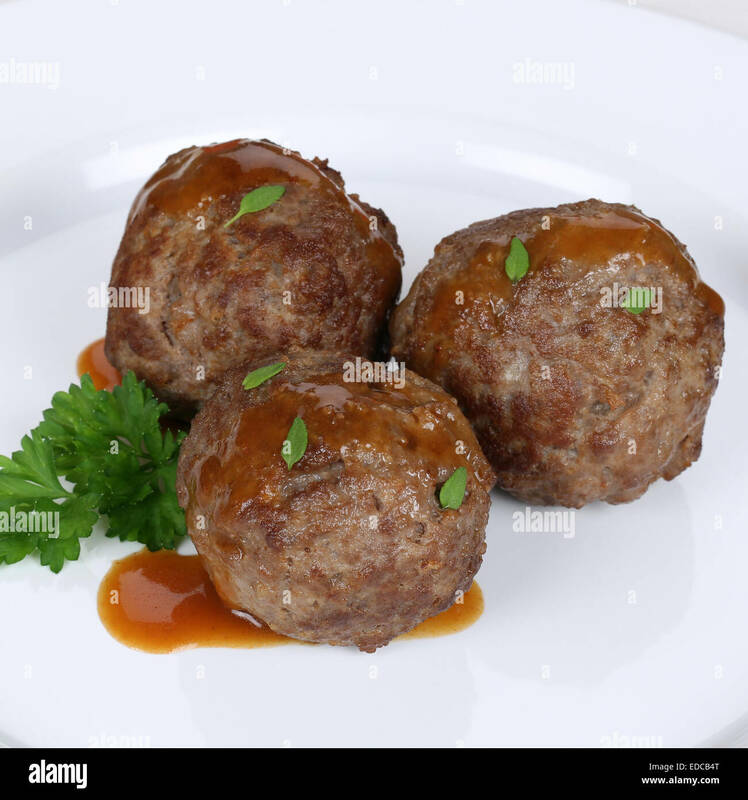 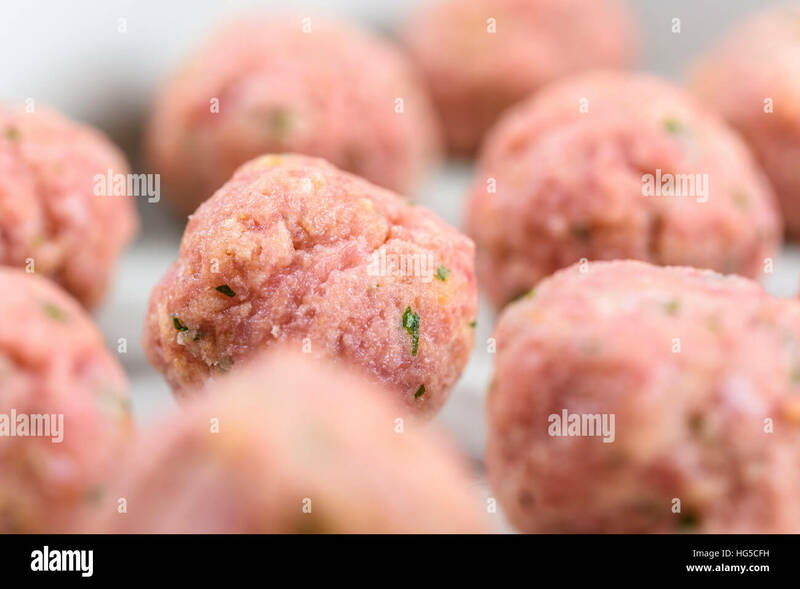 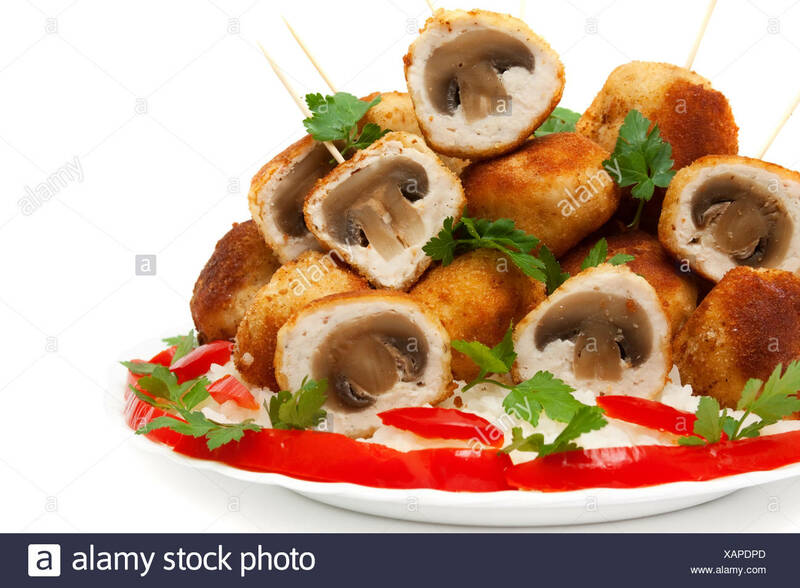 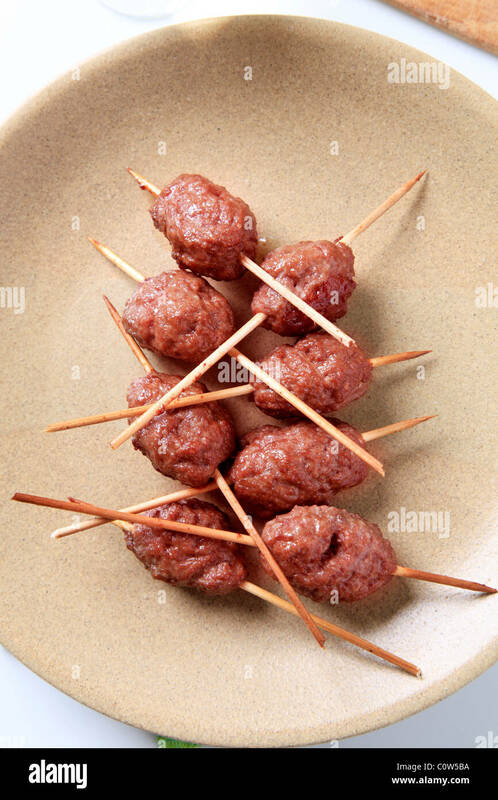 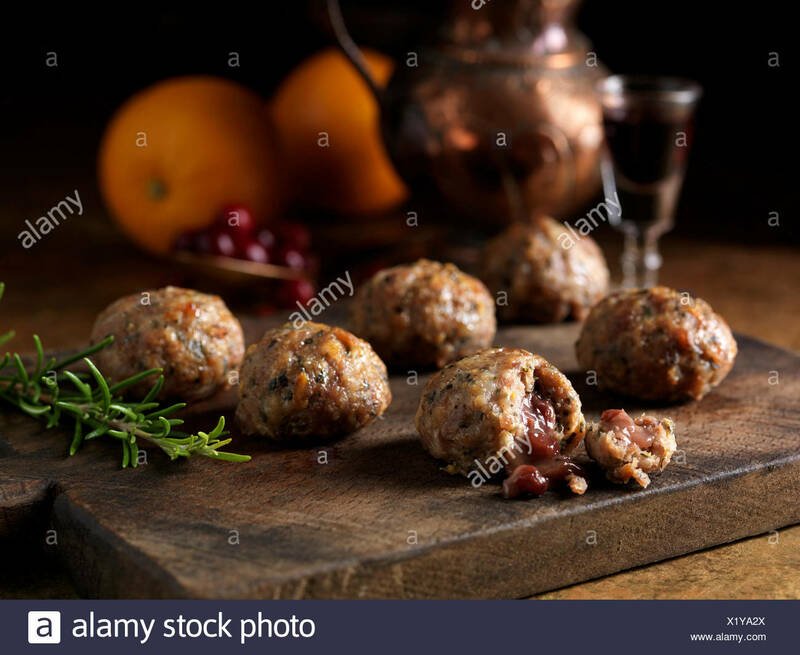 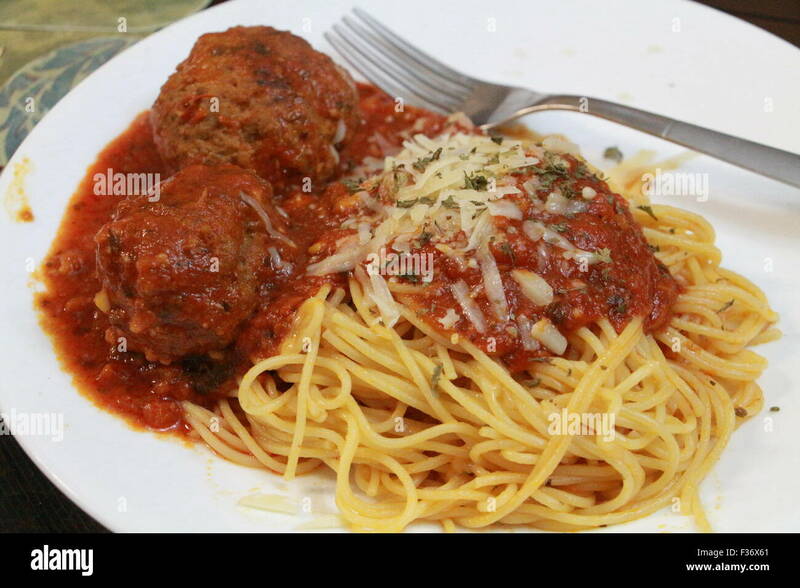 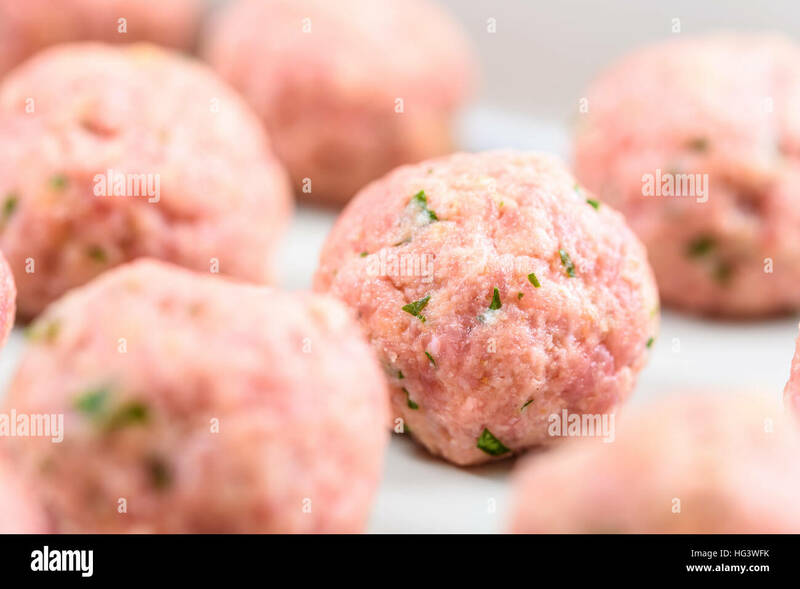 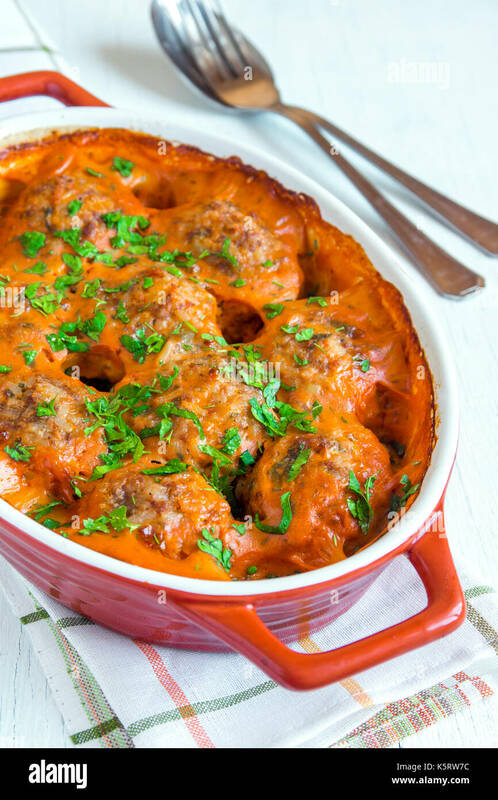 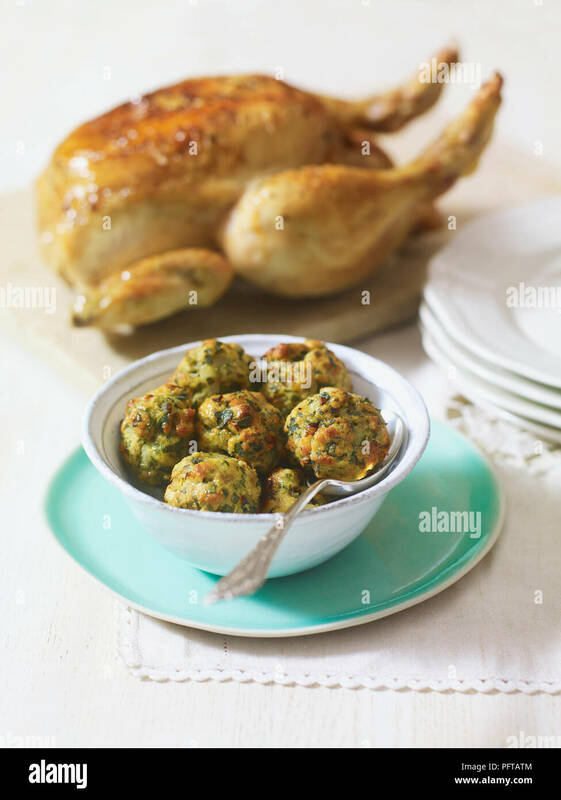 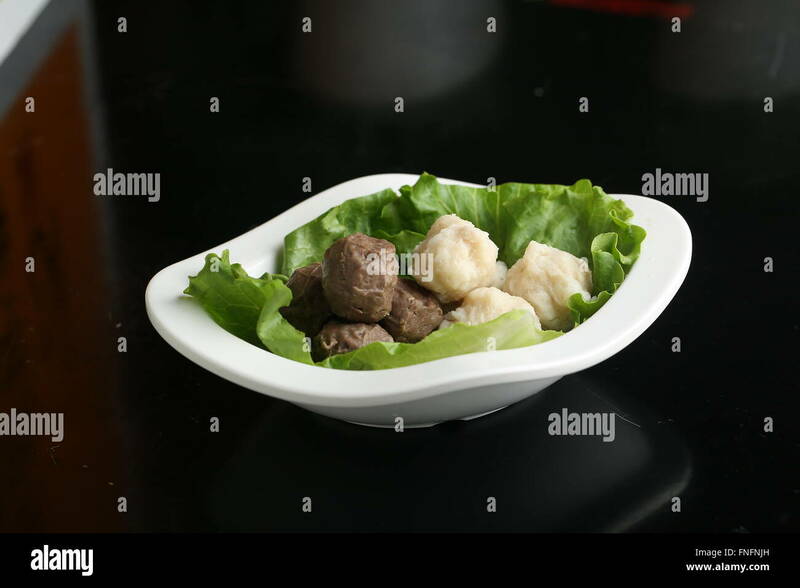 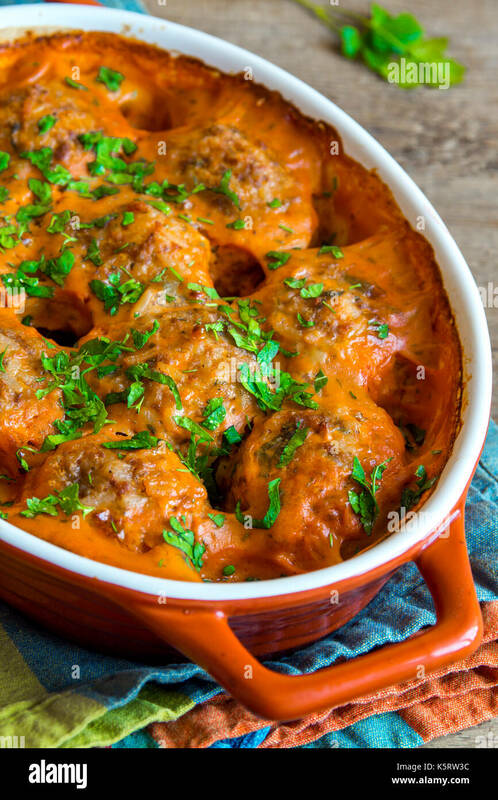 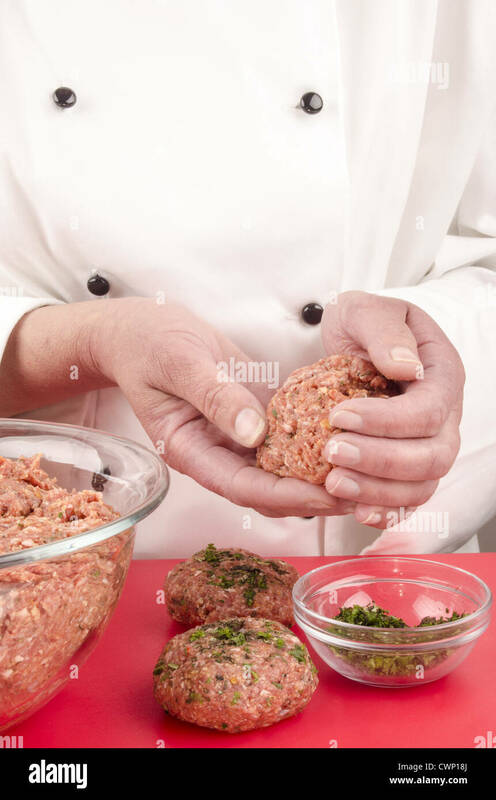 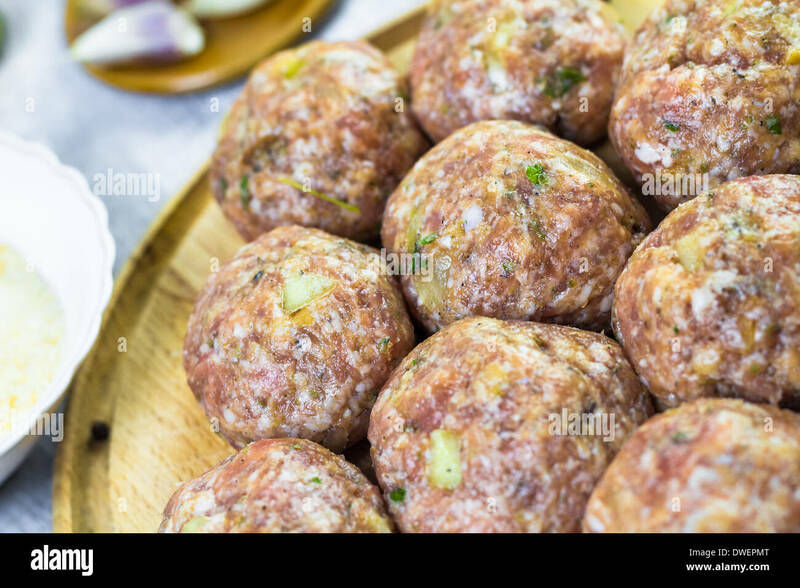 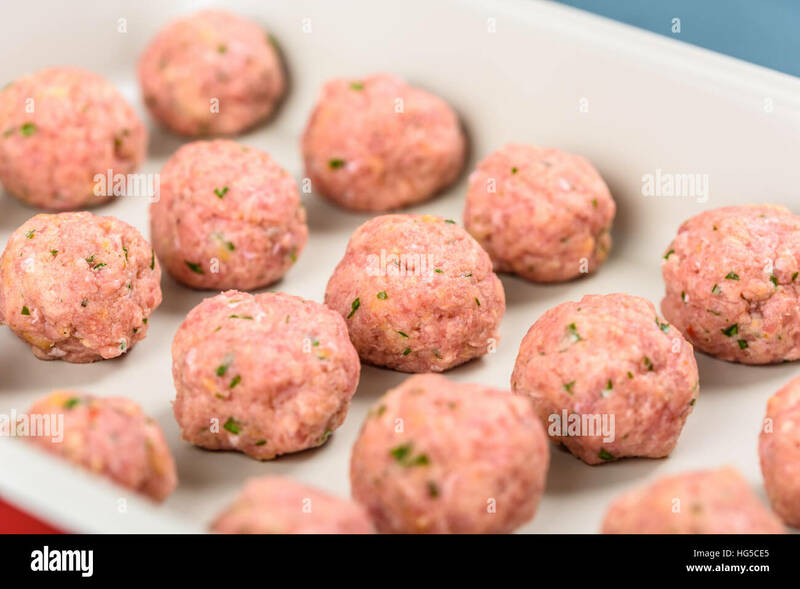 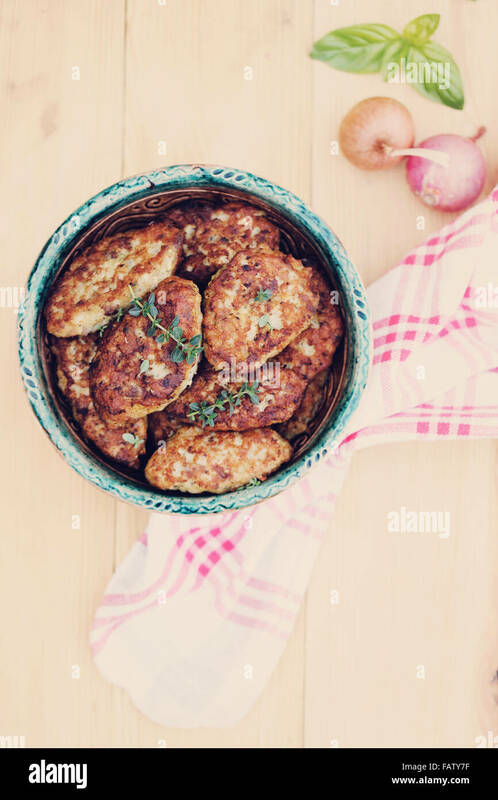 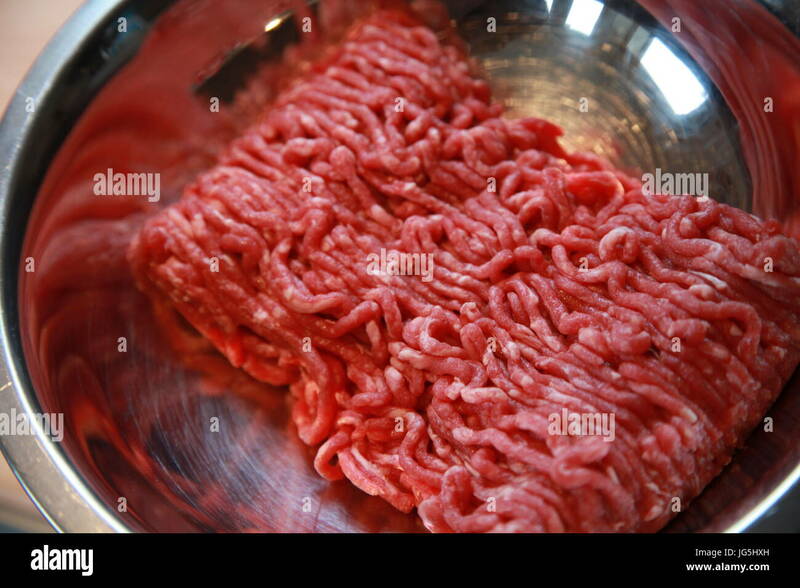 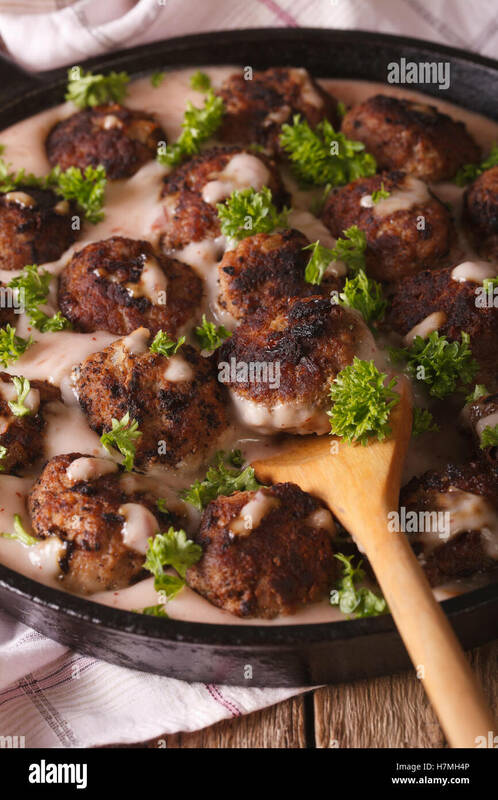 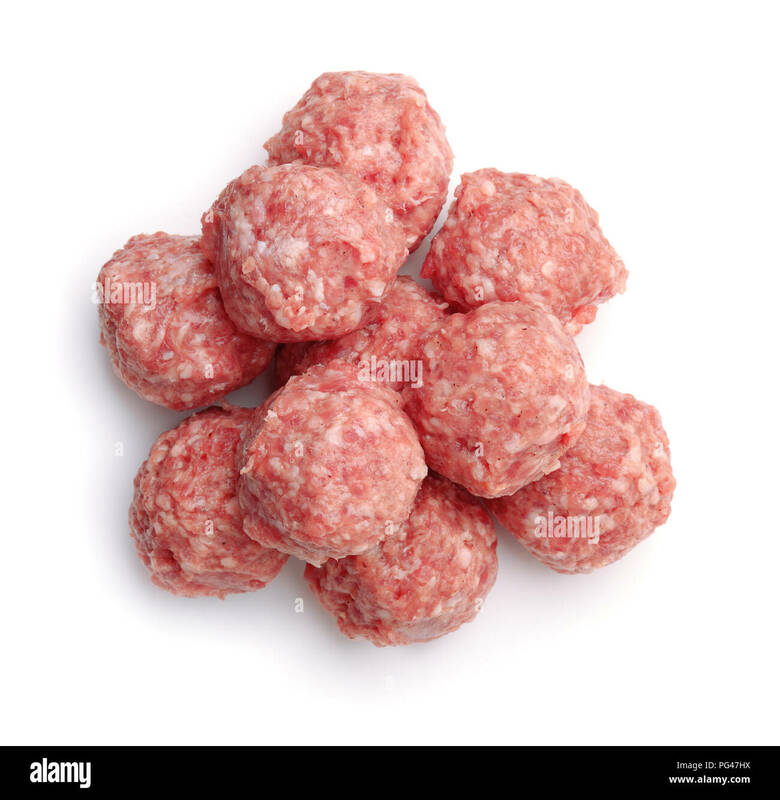 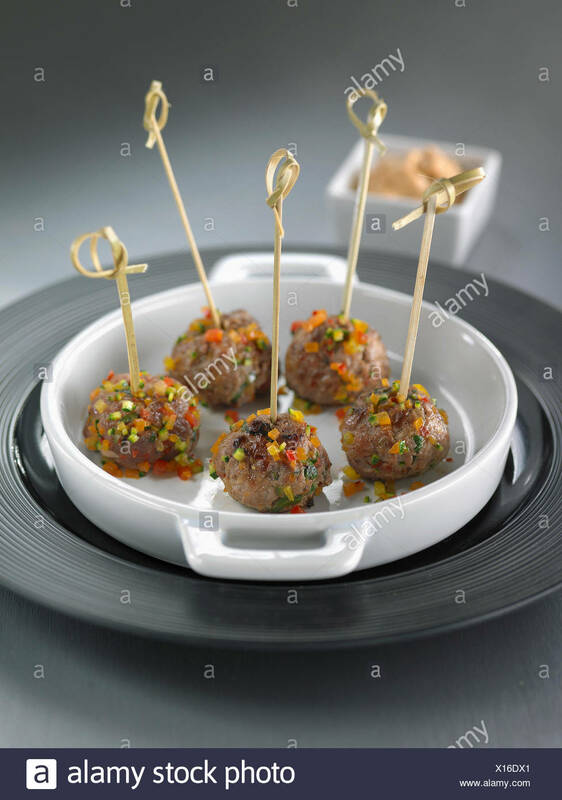 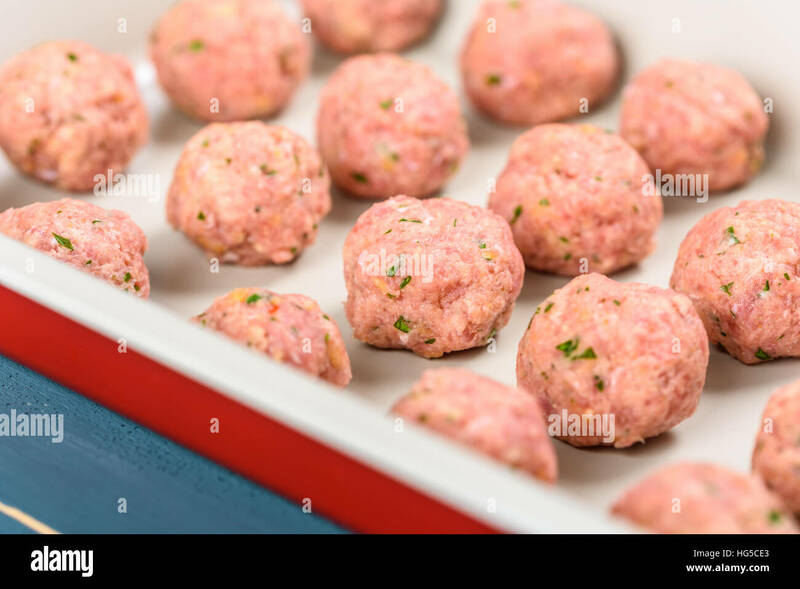 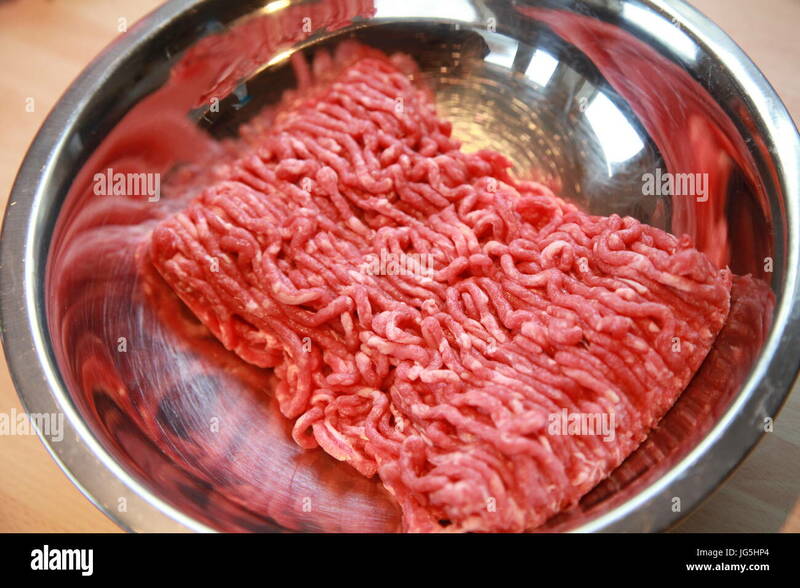 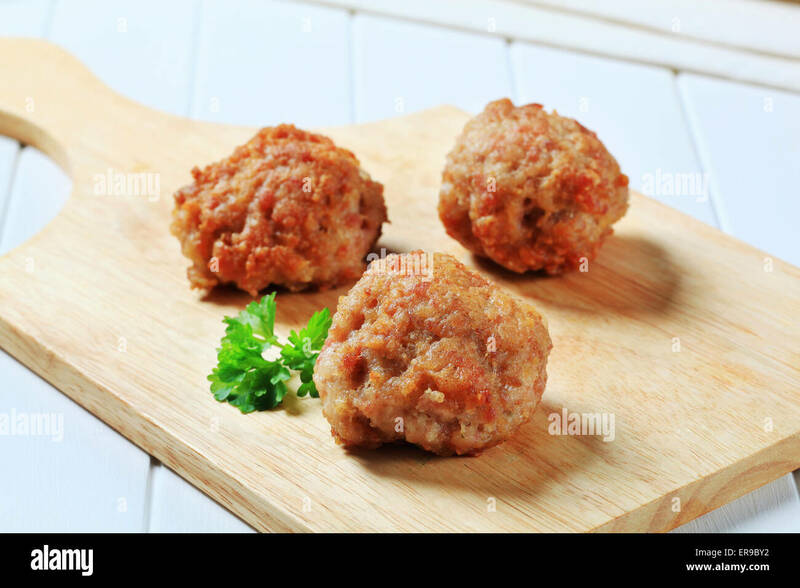 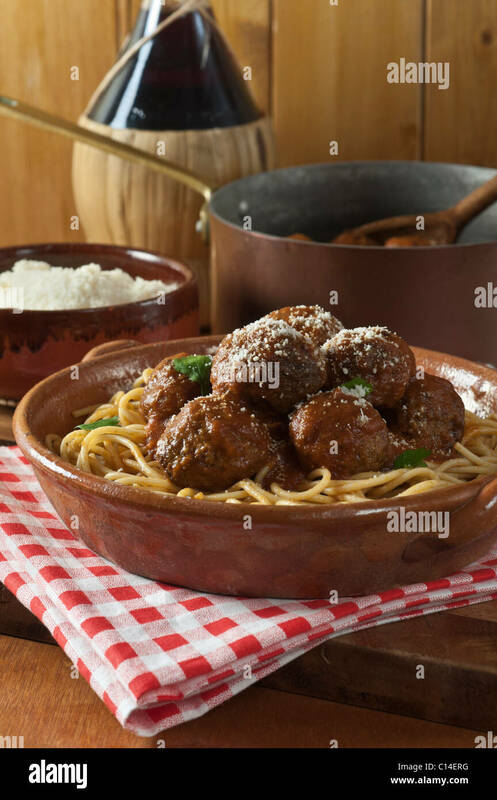 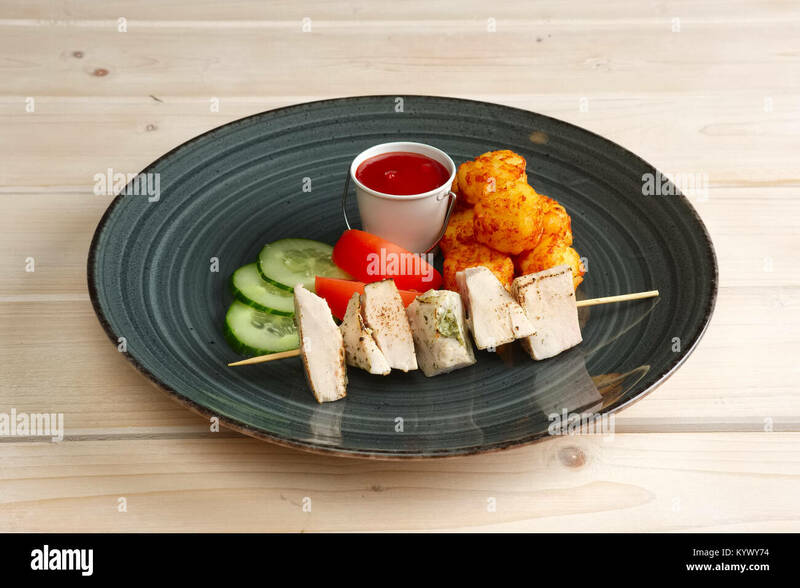 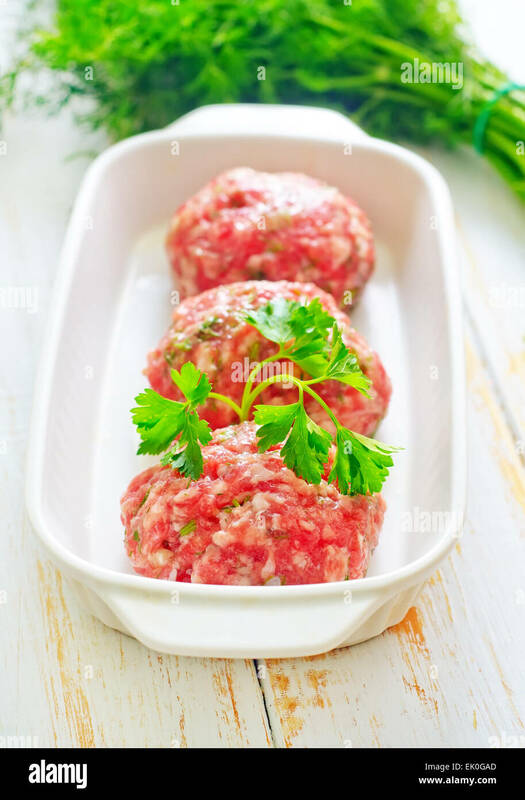 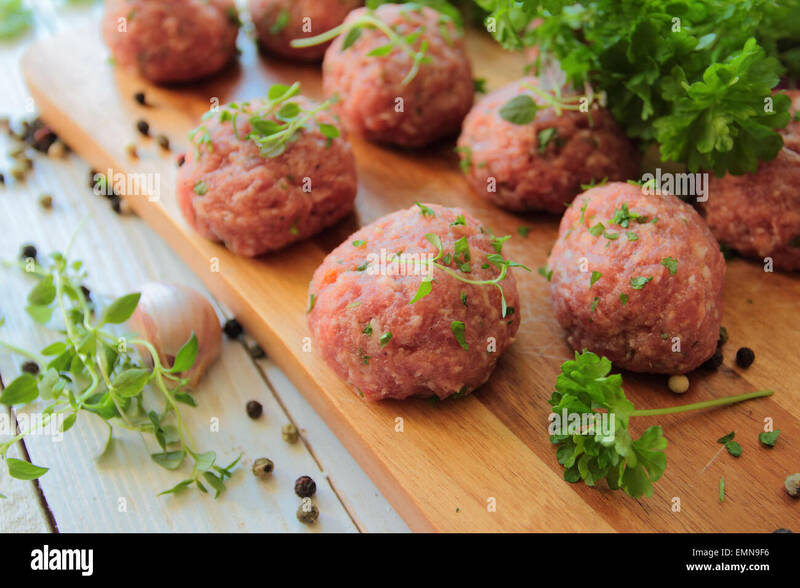 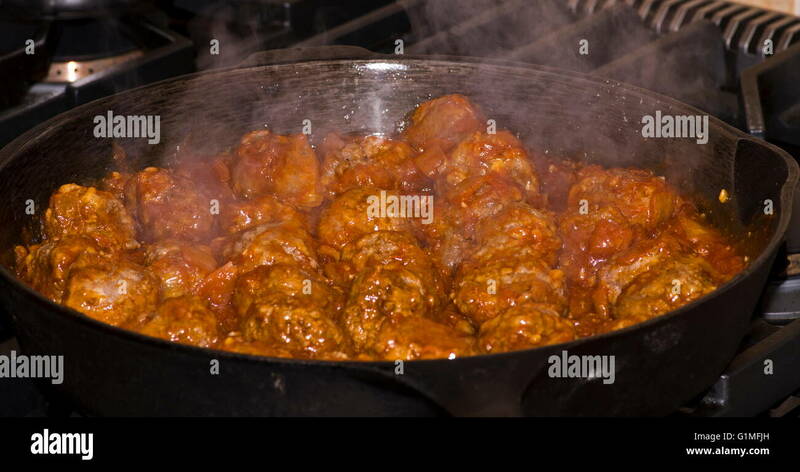 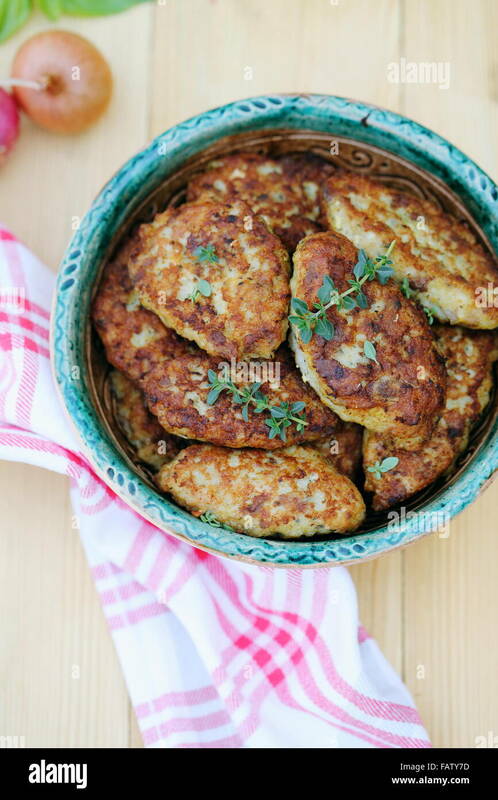 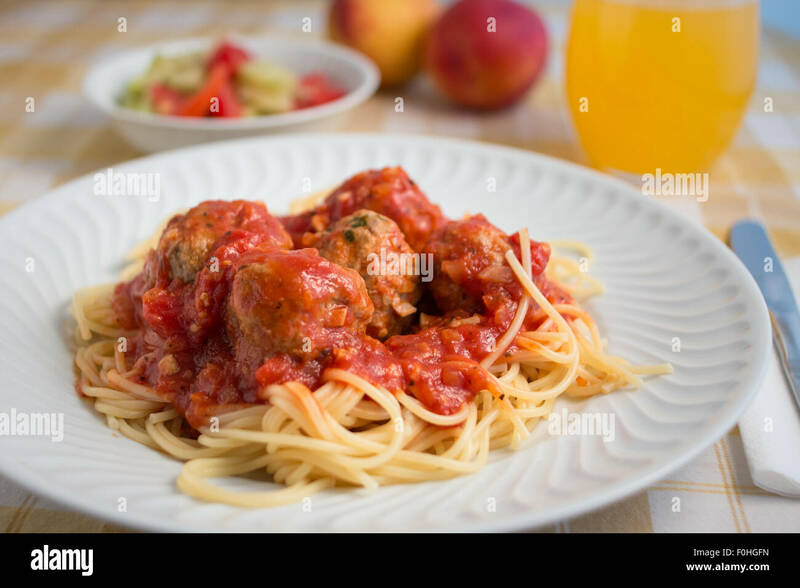 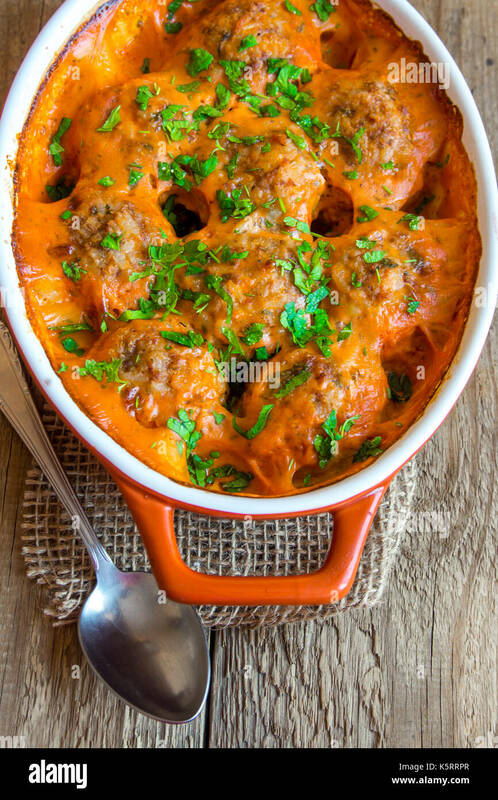 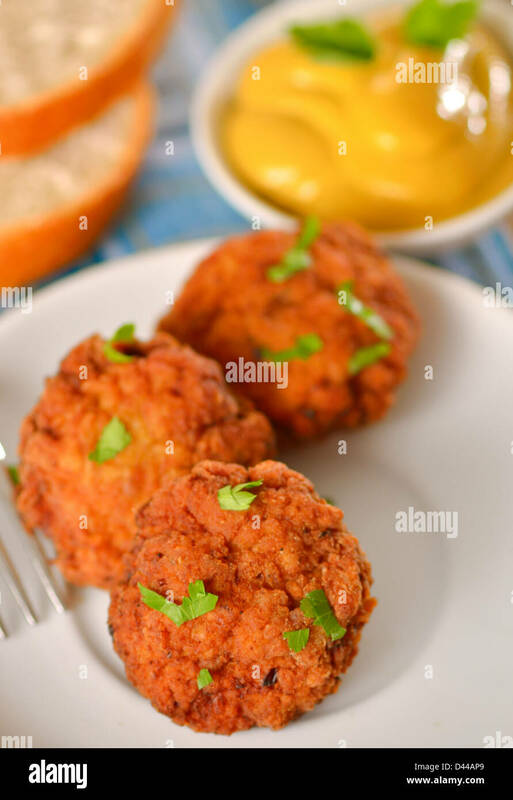 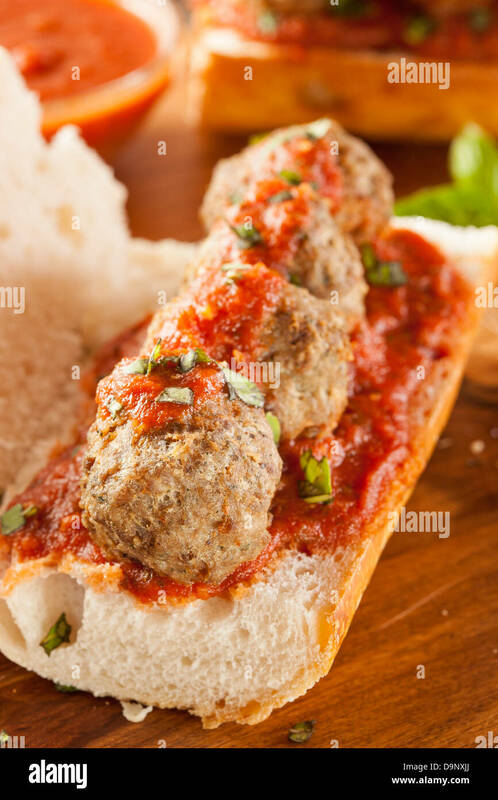 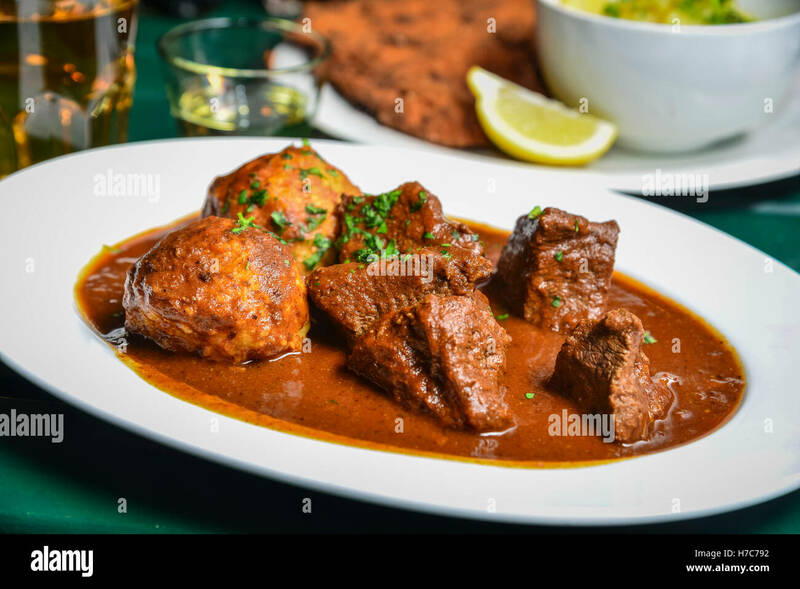 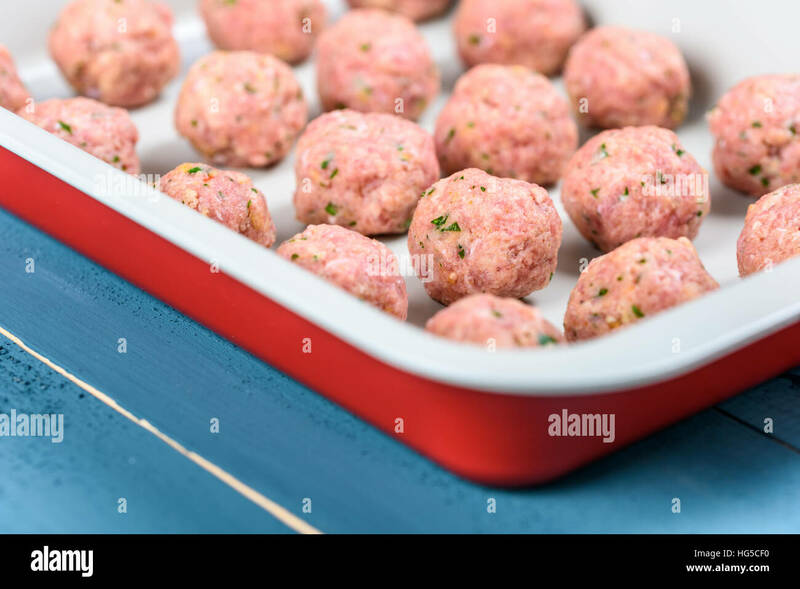 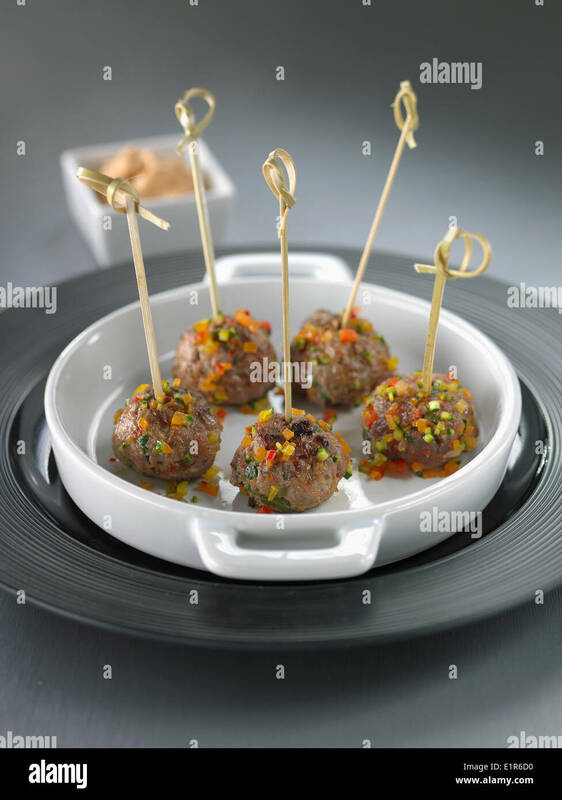 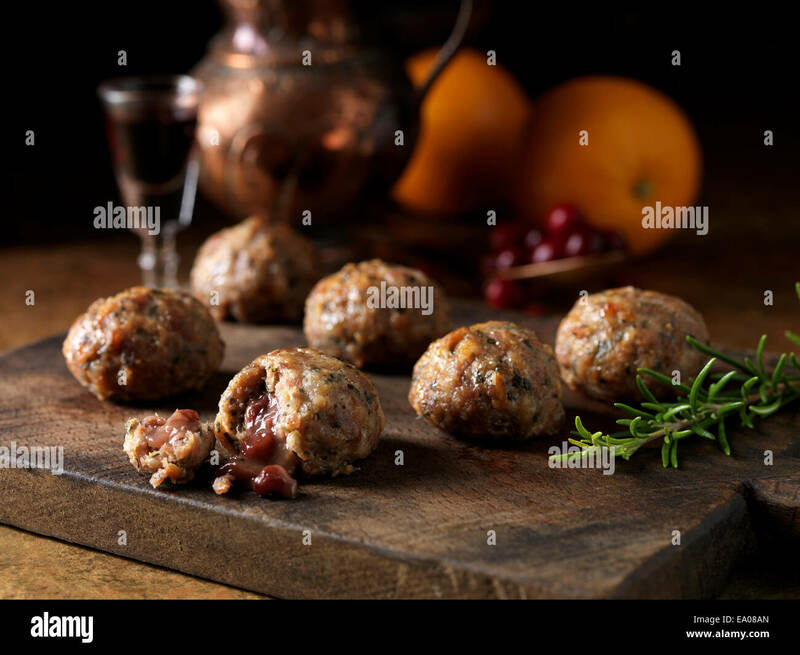 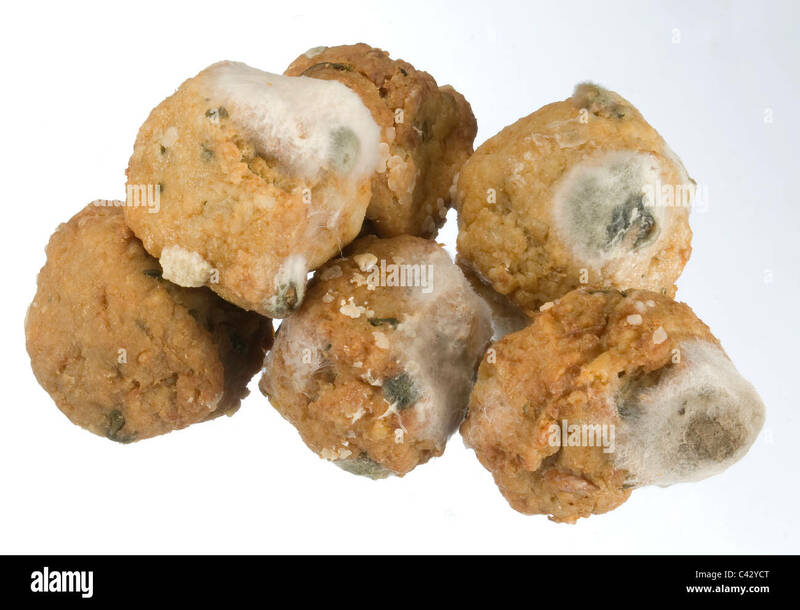 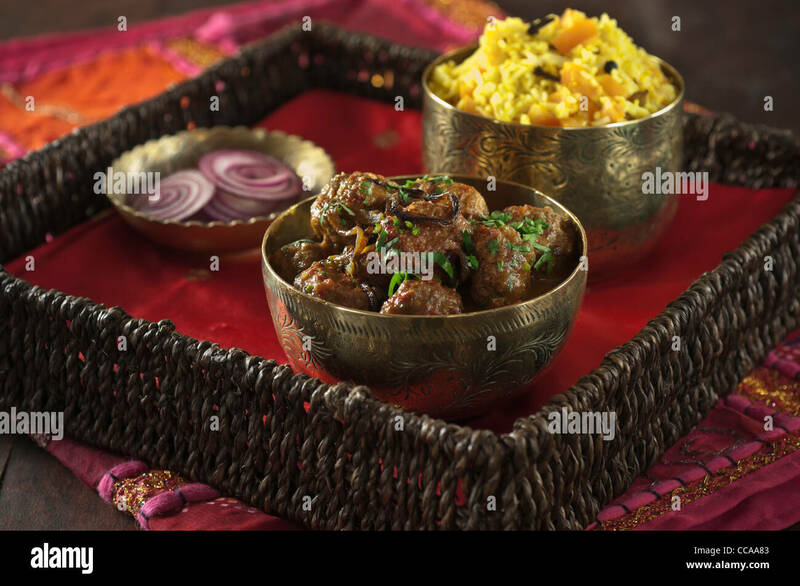 Meat balls on a plate. 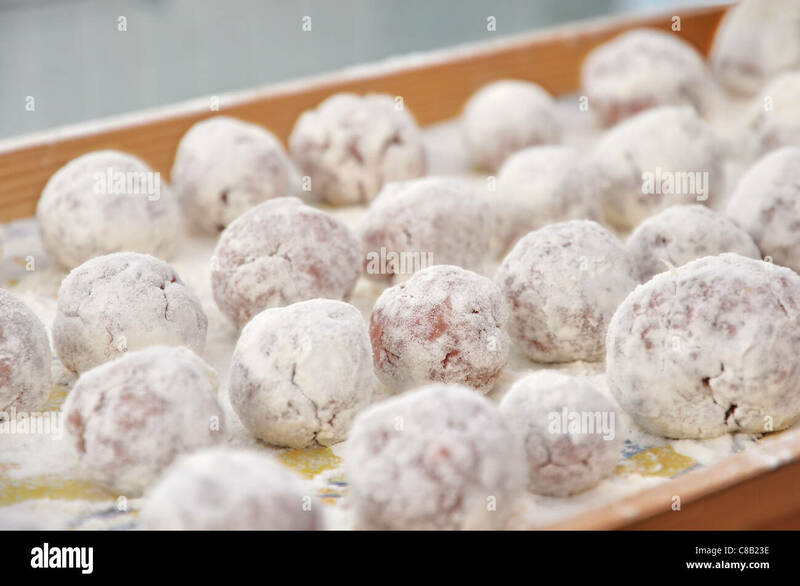 White background close up. 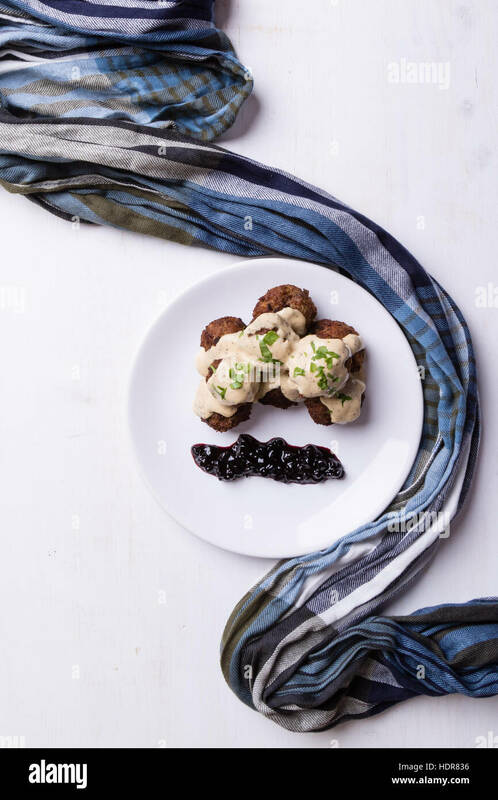 Meat balls with mashed potato, brown cream sauce and lingonberry preserves. 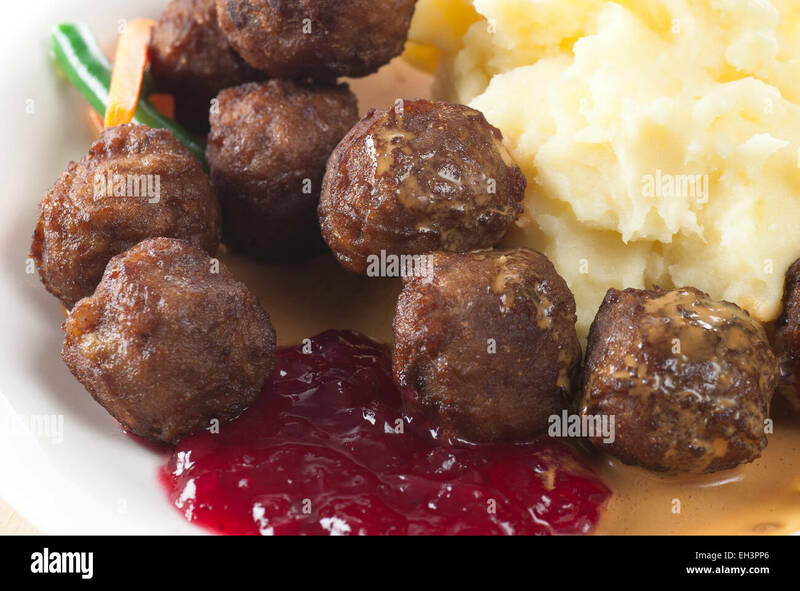 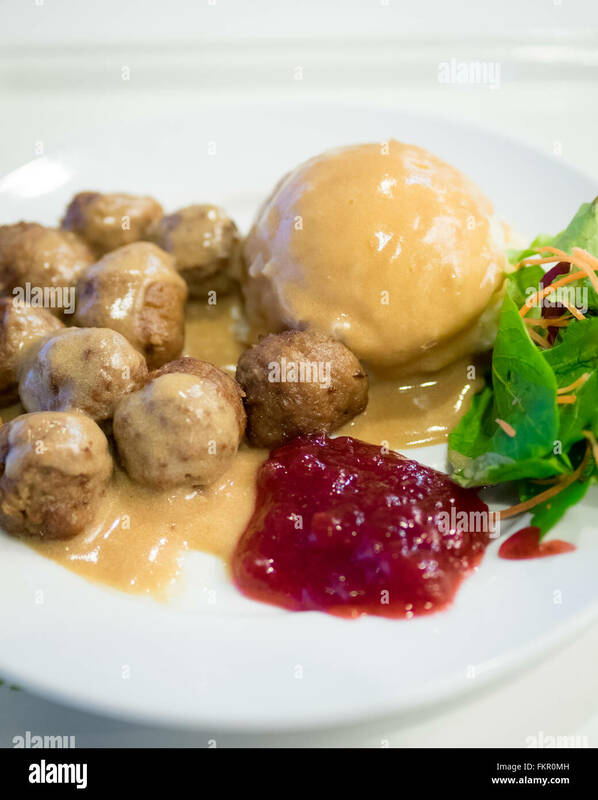 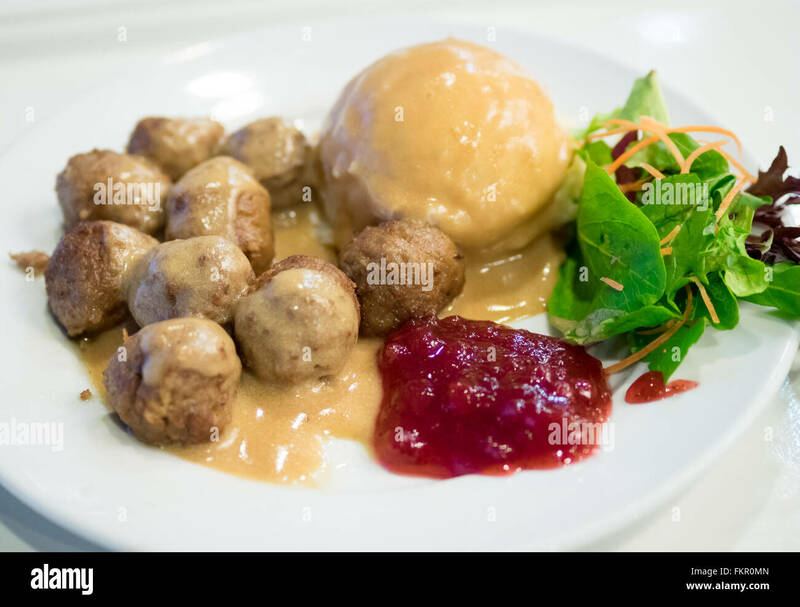 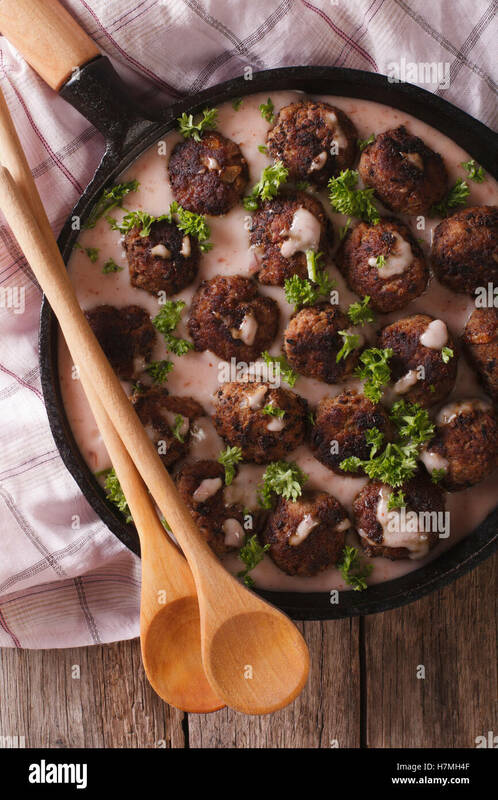 A plate of IKEA meatballs, mashed potatoes, cream gravy, green salad and lingonberry sauce. 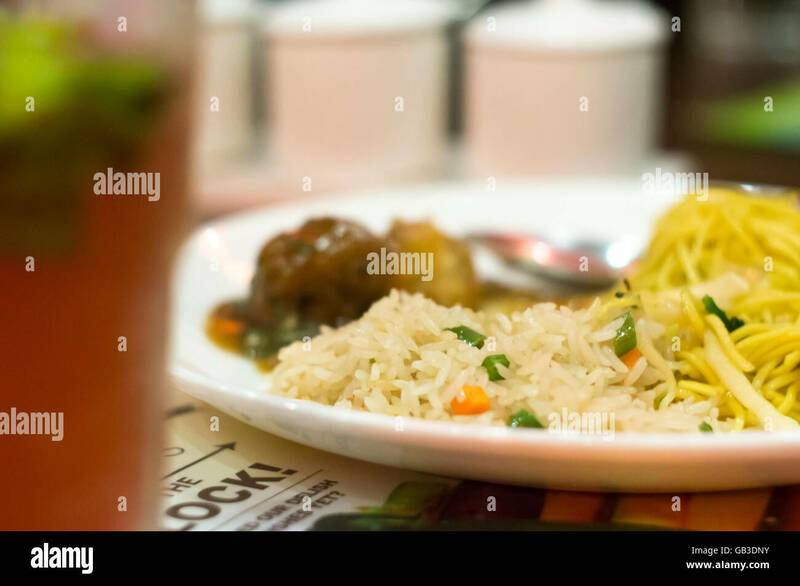 Delicious chinese food shot with a shallow depth of field. 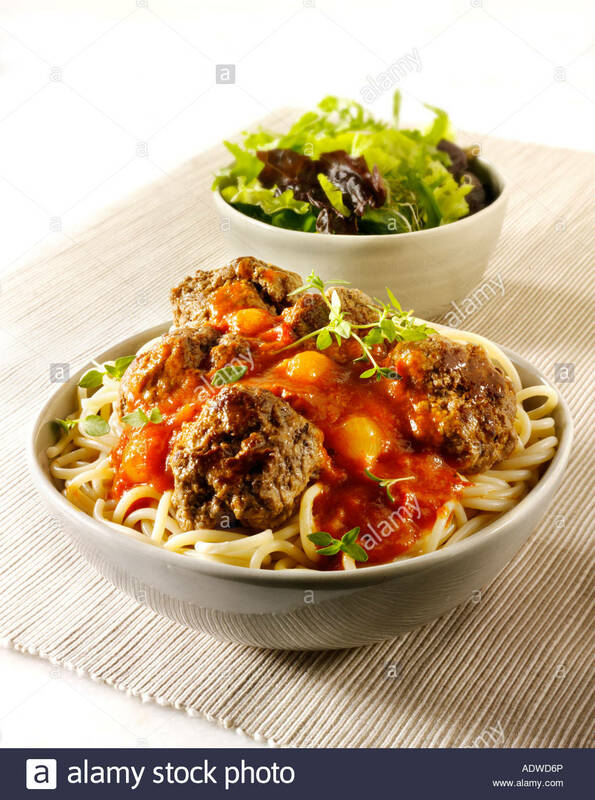 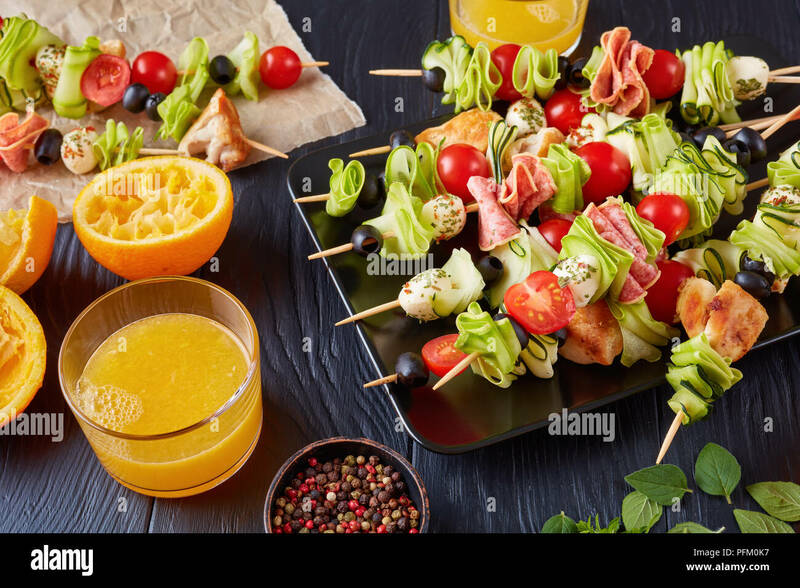 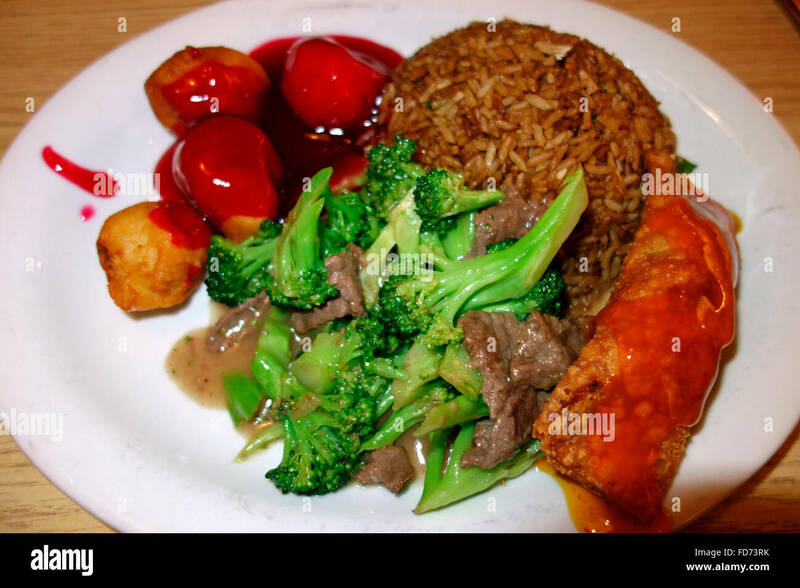 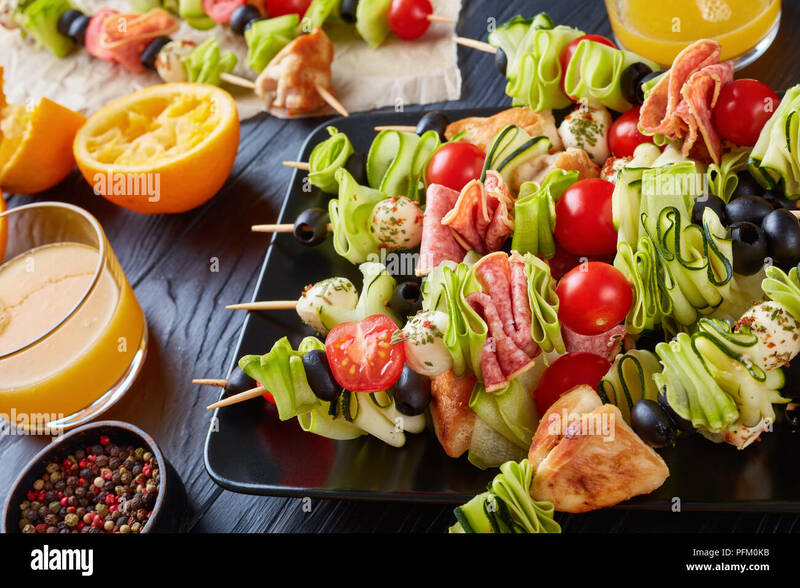 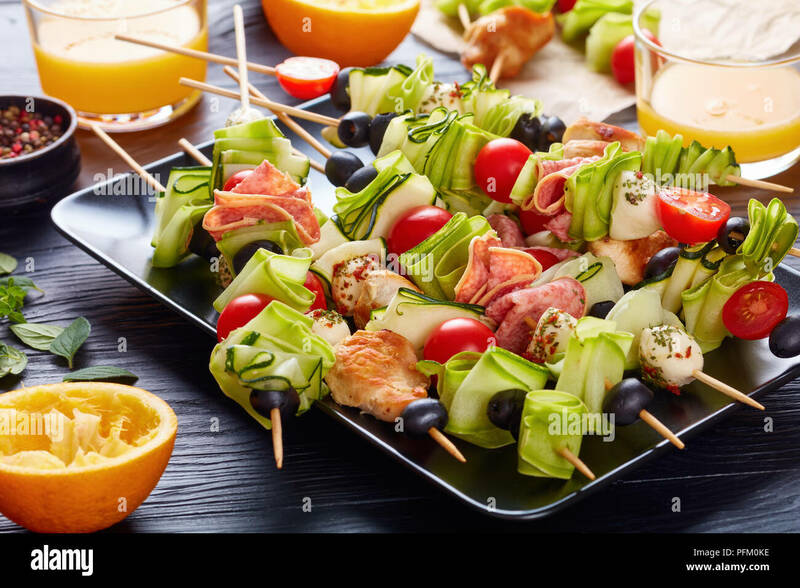 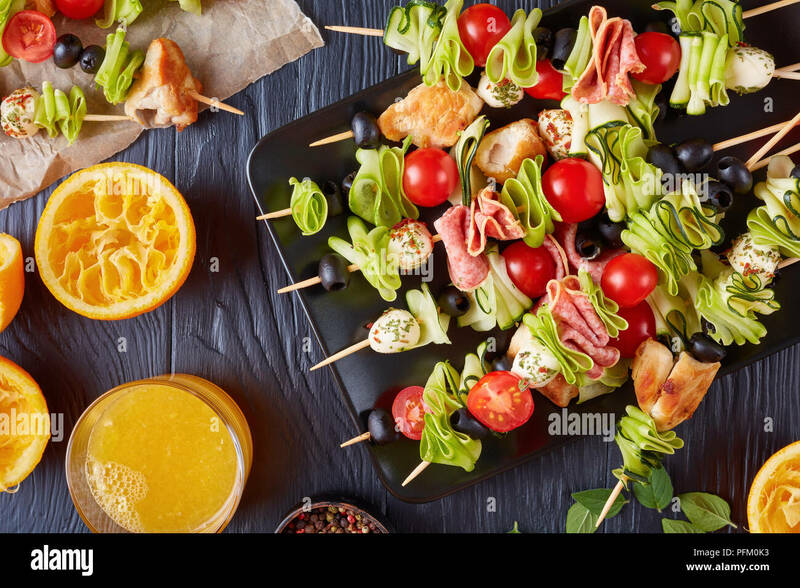 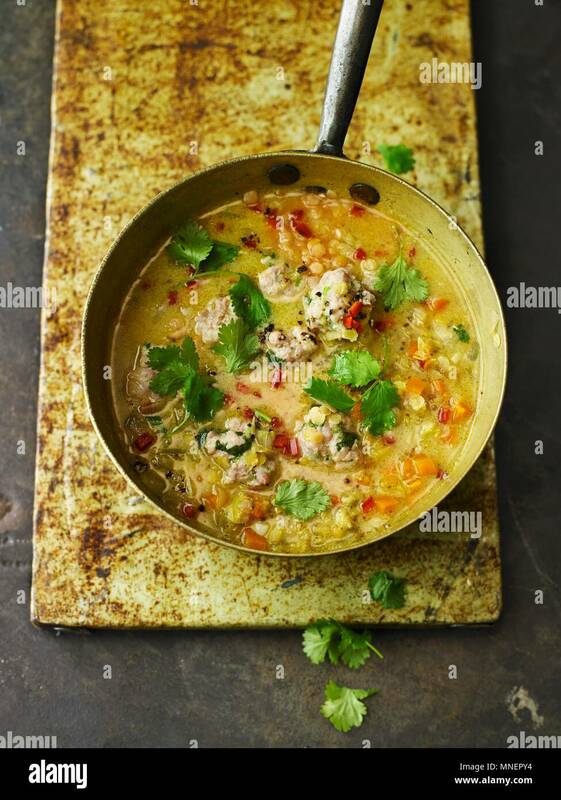 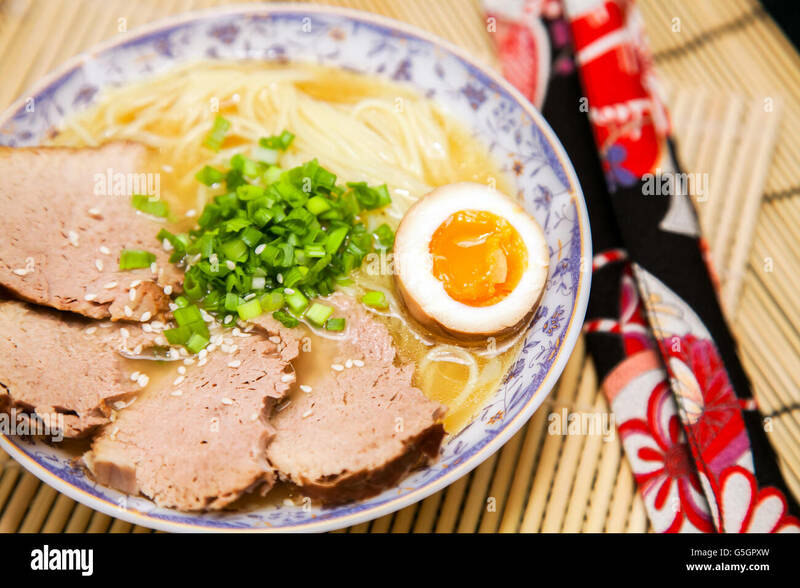 Showing oriental asian food with rice, noodles and meat balls.